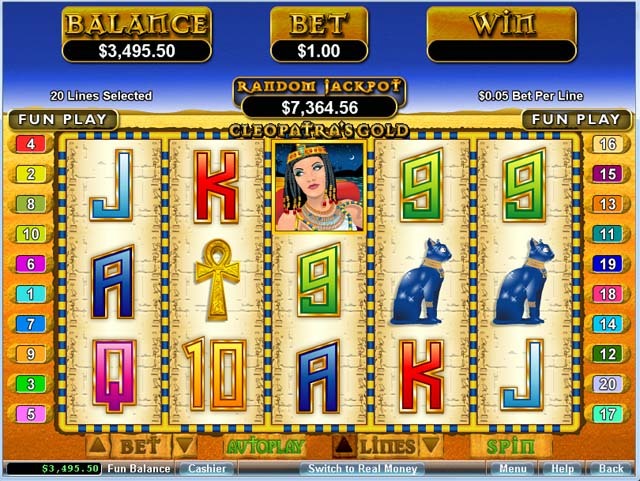 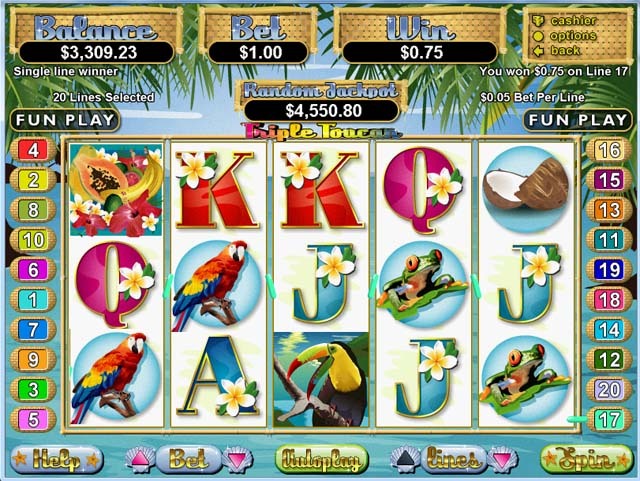 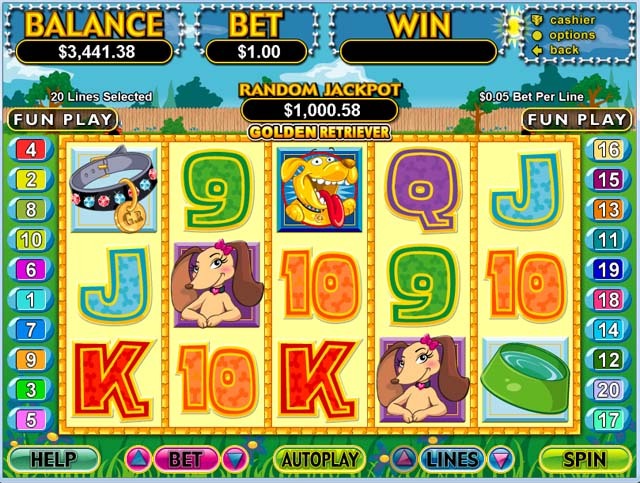 Old Havana has an endless amount of fun slot games to play for free or with real money. 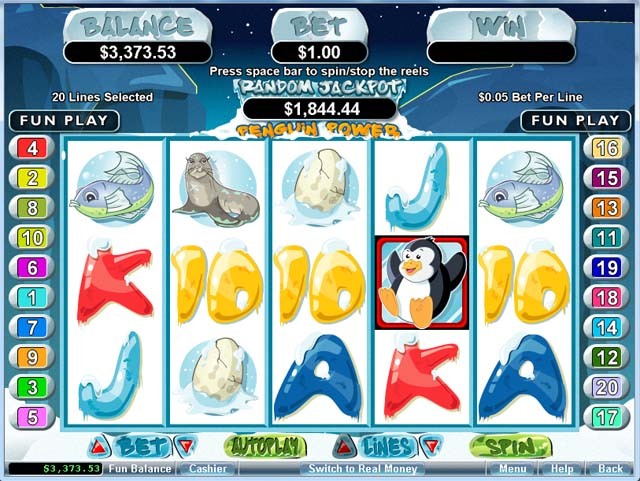 Find online slot games in a wide variety of themes, and there is something for every slots lover. 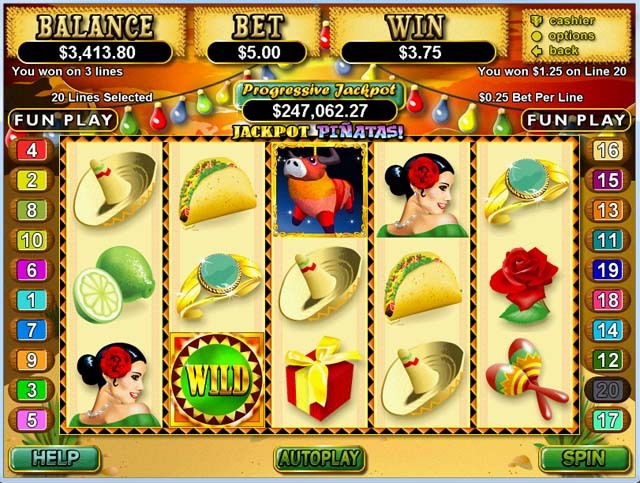 At Old Havana, you will find the hottest online slot games, with great bonuses, win-win chances, jackpots and more. 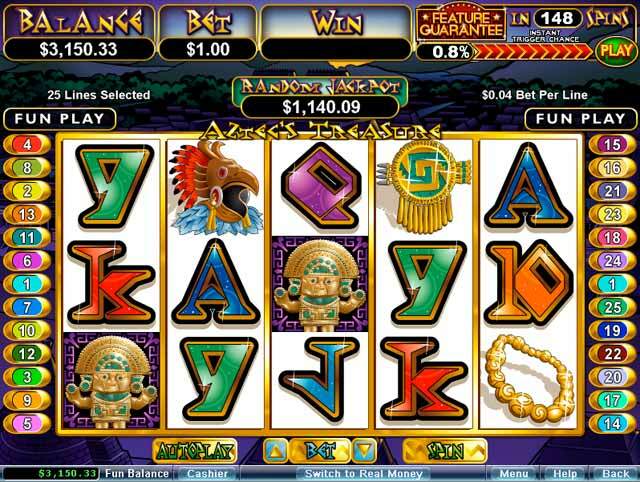 Take some time to familiarize yourself with the huge selection of slots that Old Havana has to offer. 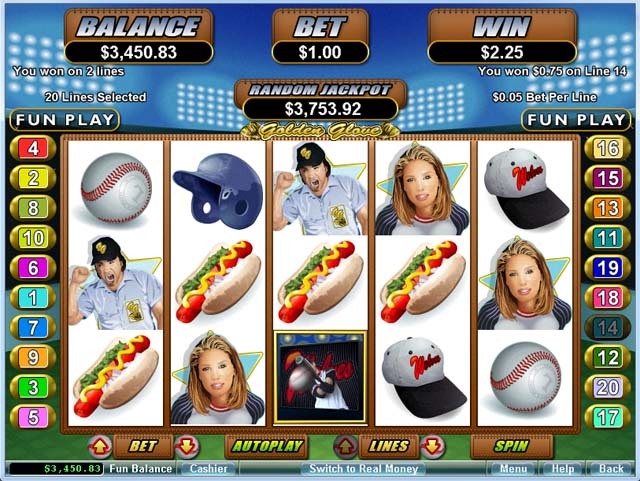 Online slot game technology has considerably advanced since they were first released. 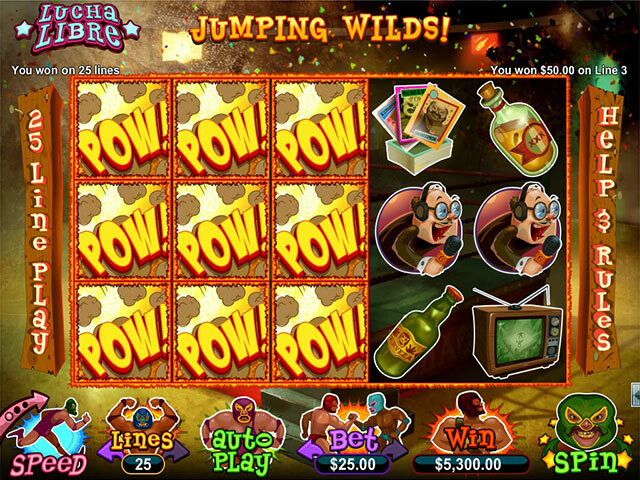 Now, instead of just three pay lines, there are multiple for most new games. 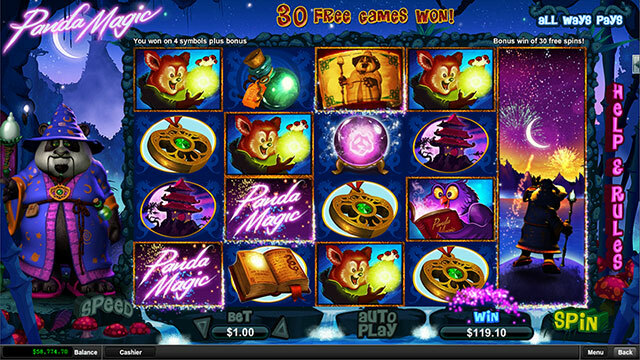 Choose a game that excites your senses and that you understand how to play. 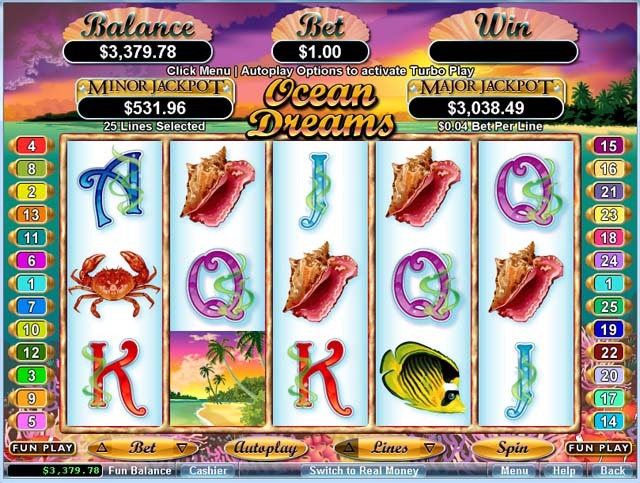 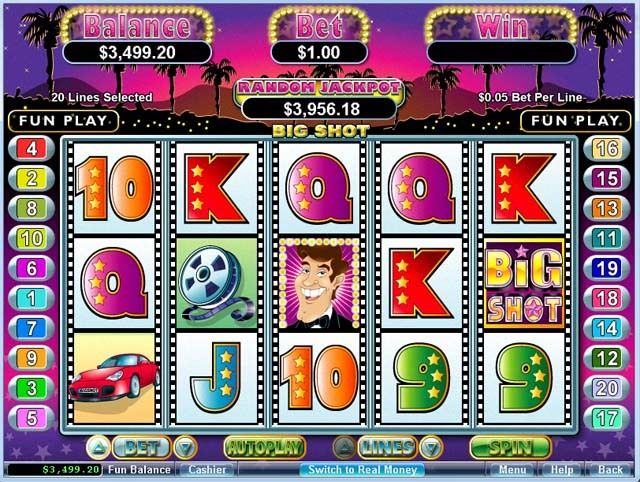 Who doesn’t love the idea of hitting it big and scoring a large jackpot? 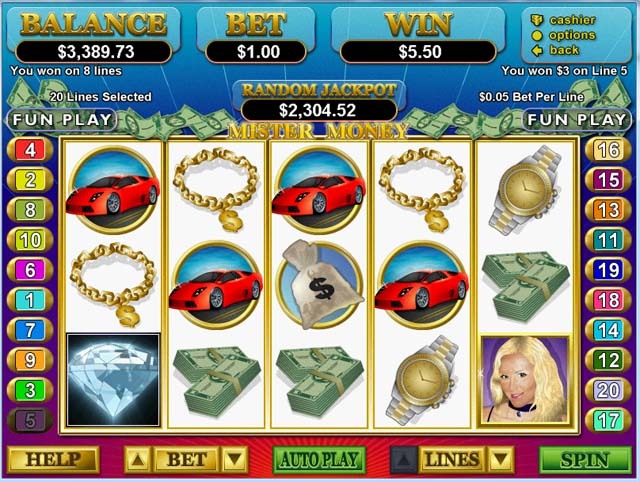 You may be the next big winner, but you have to play and give it a shot. 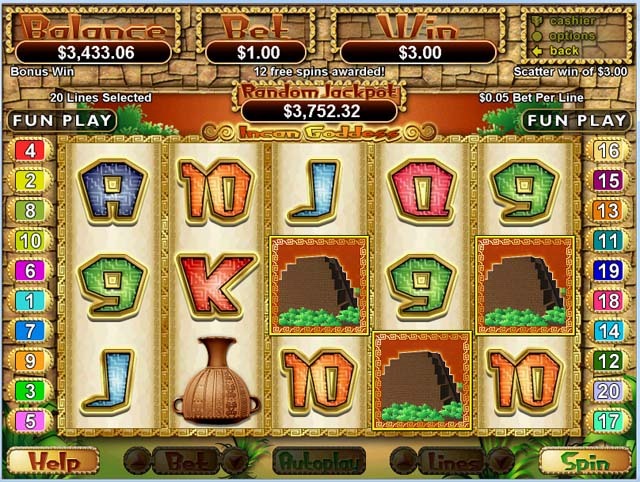 At Old Havana, players can first test out a game for fun and then quickly deposit money to win real cash. 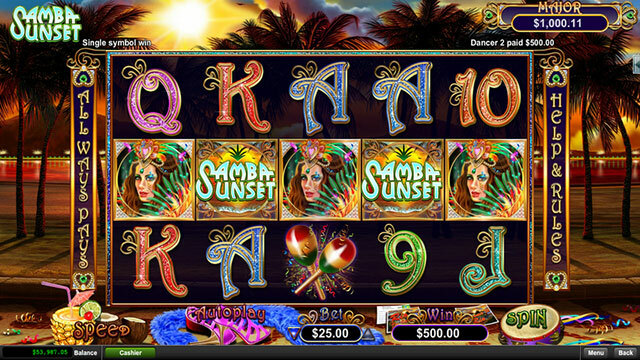 Take advantage of impressive welcome bonuses at Old Havana and push your bankroll further than ever imagined. 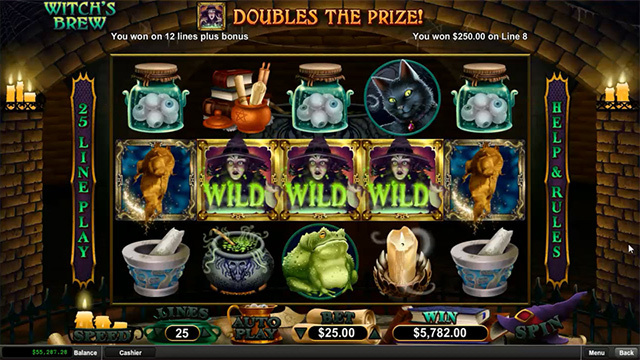 All a player needs to do is place a bet, and keep an eye on the reel and pay lines for bonus features, wilds, and scatters. 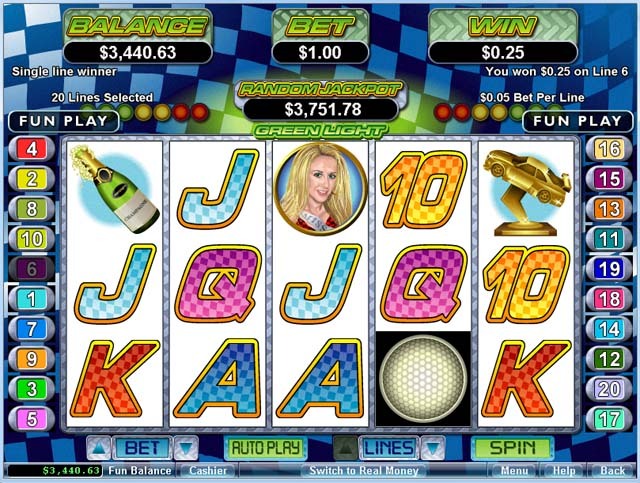 Bonus Feature: Many slot machines have bonus features. 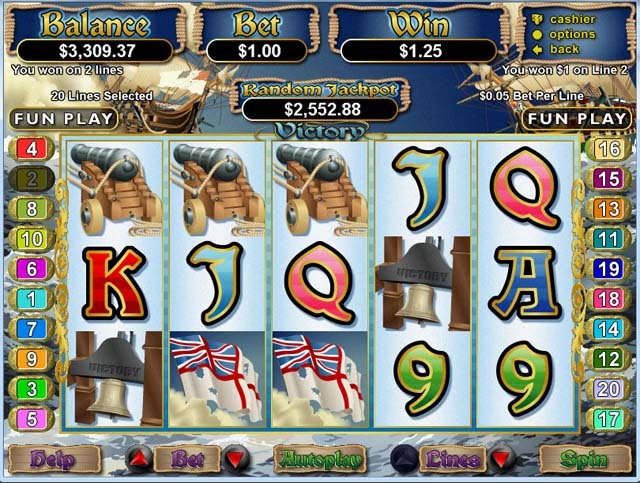 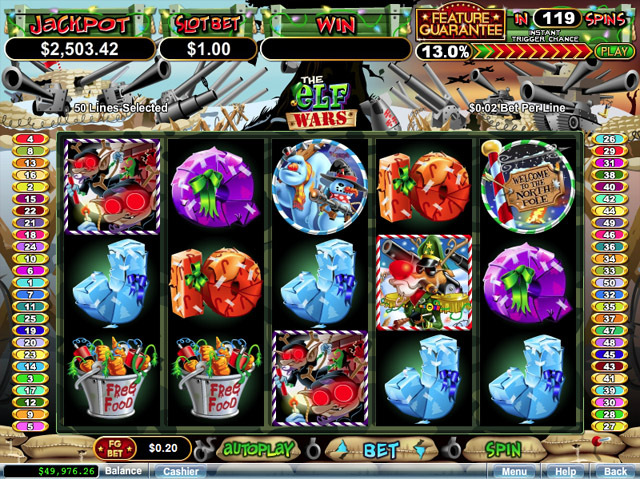 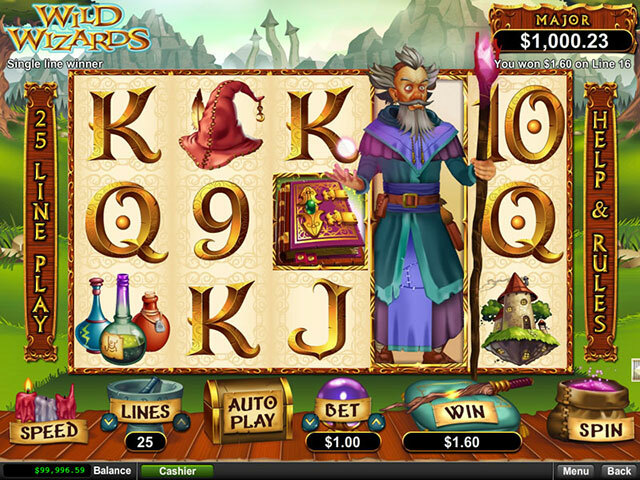 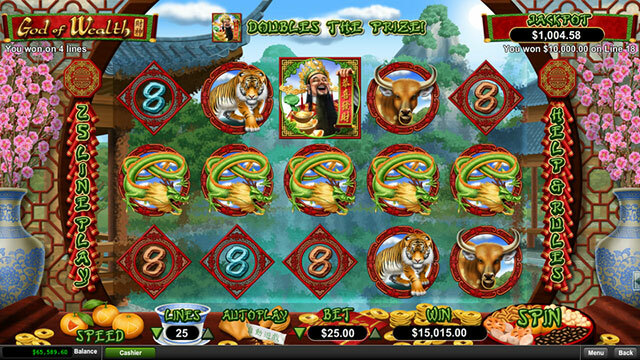 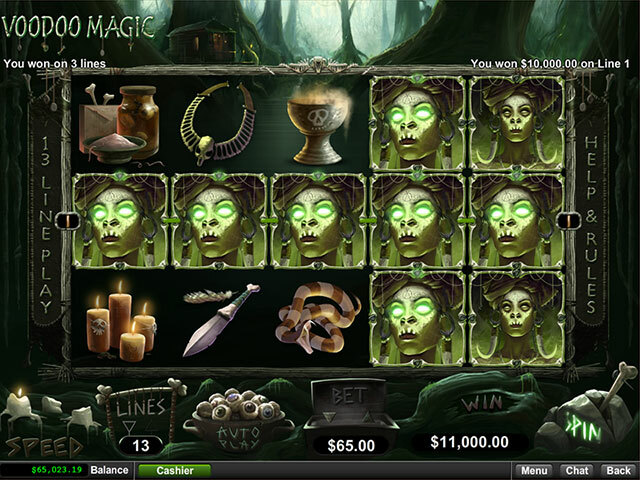 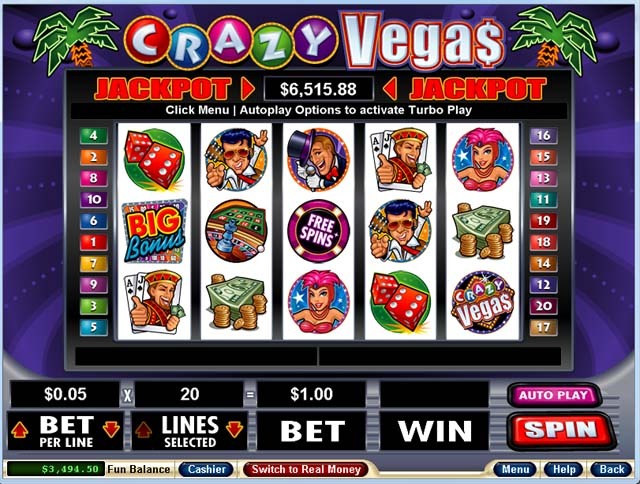 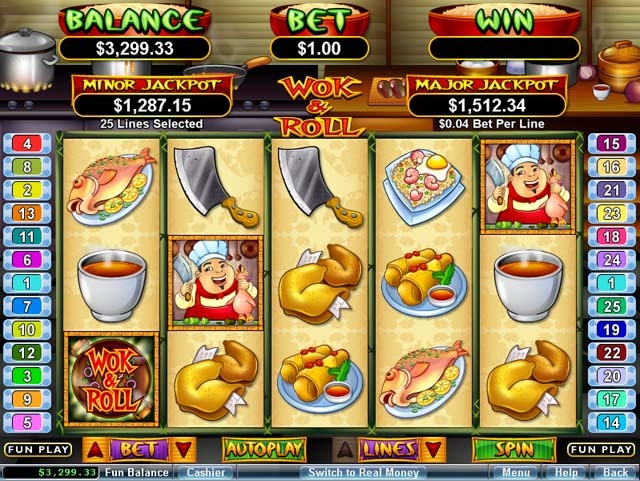 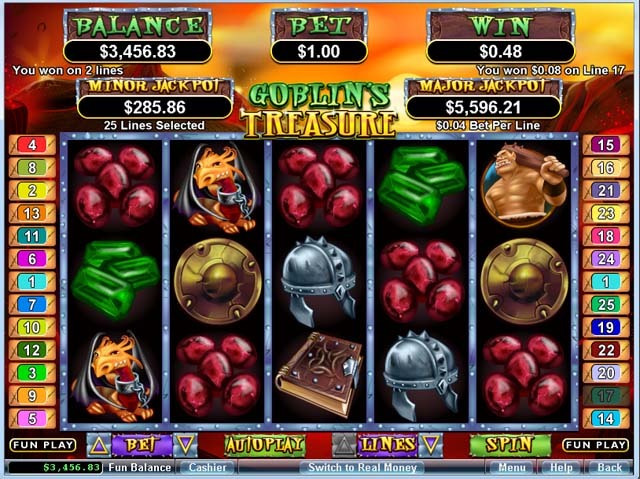 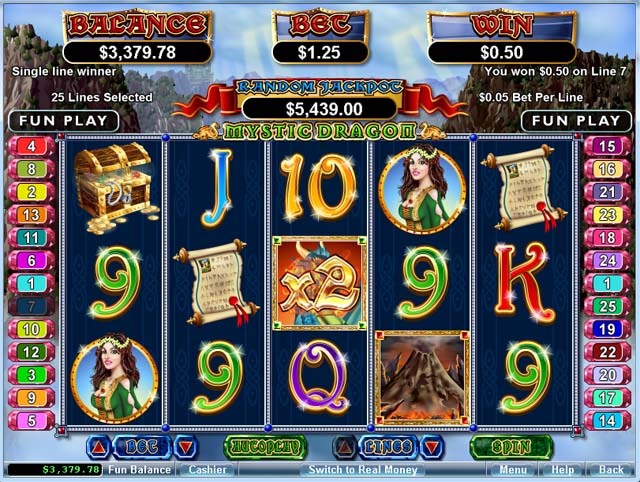 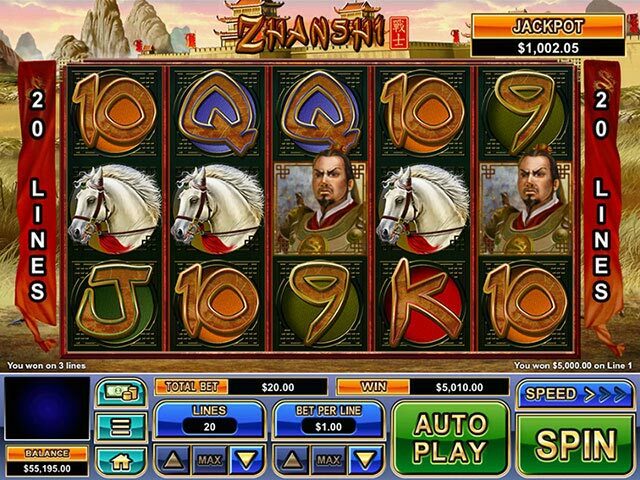 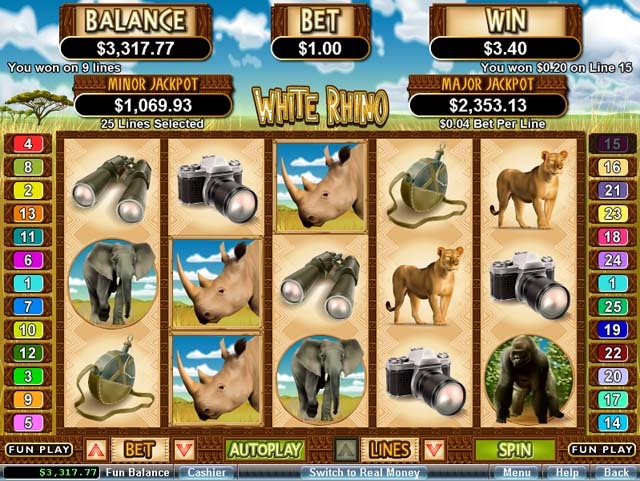 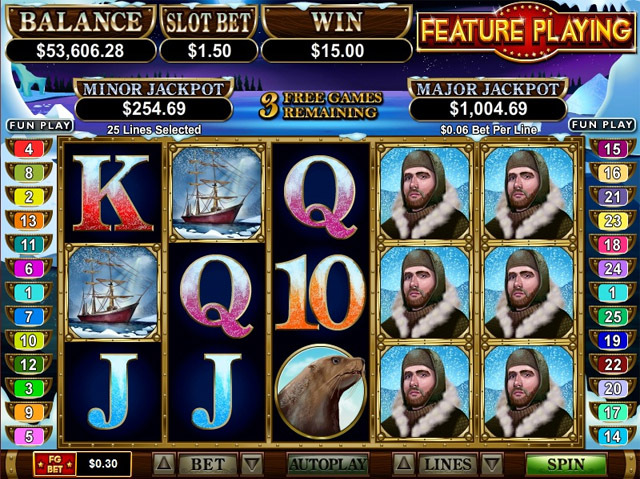 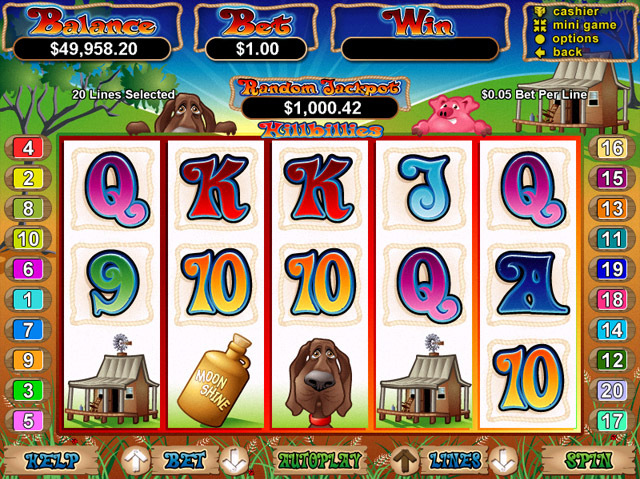 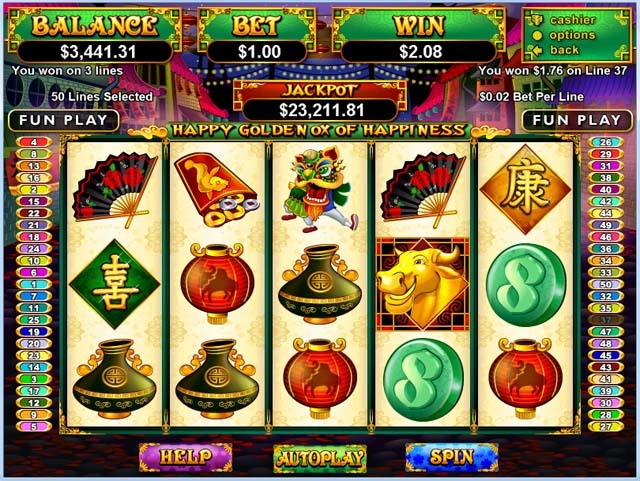 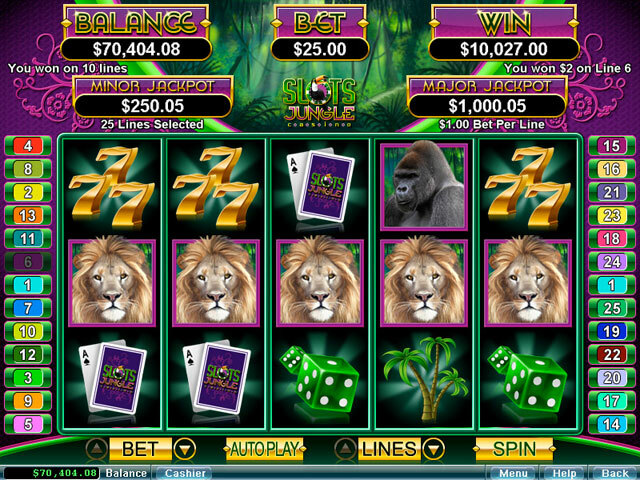 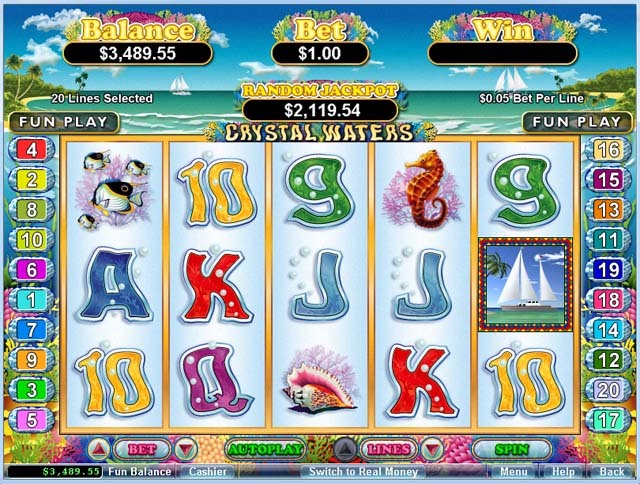 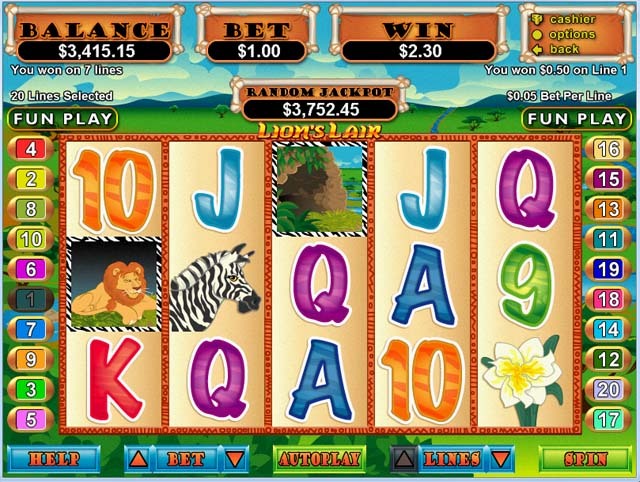 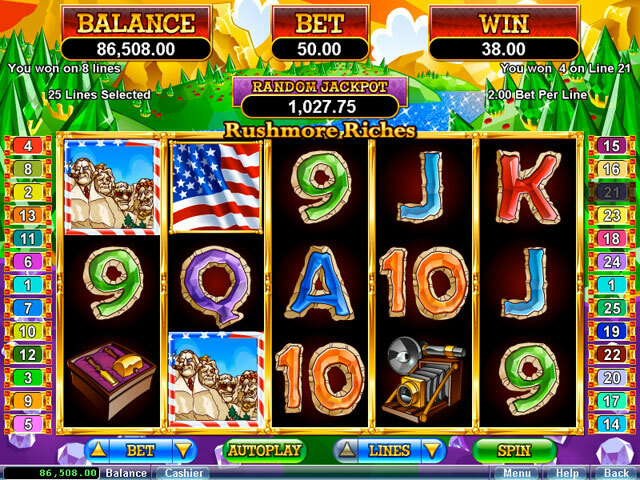 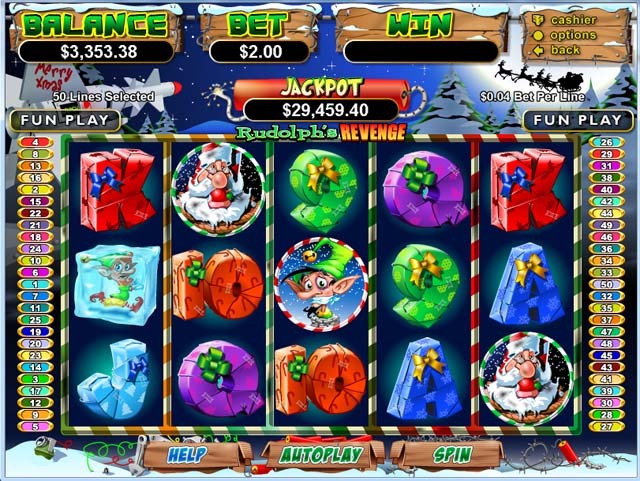 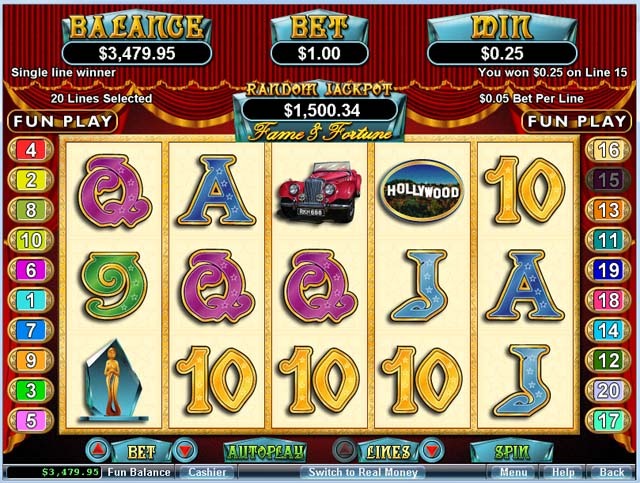 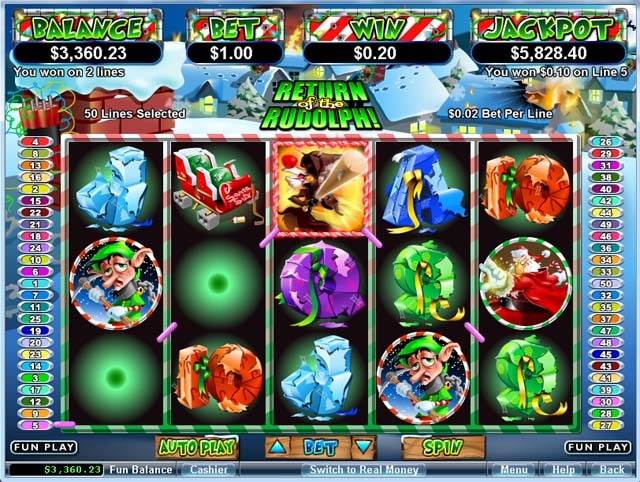 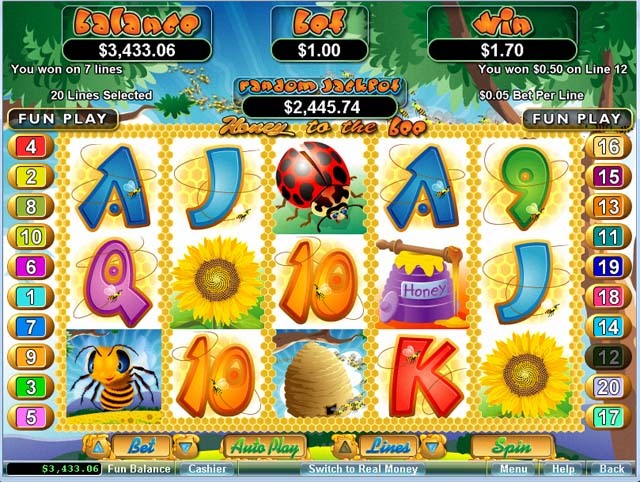 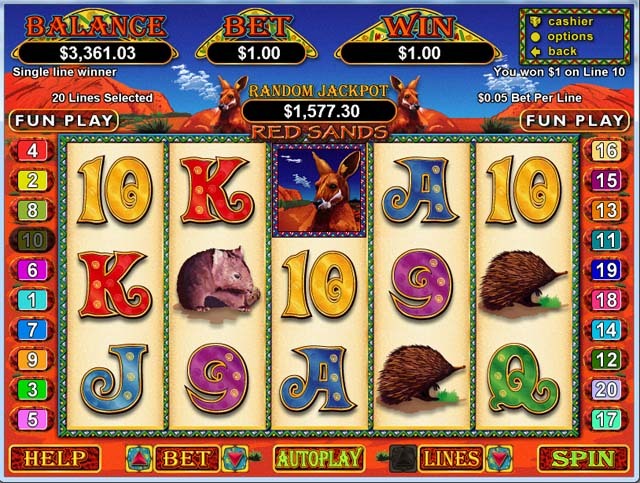 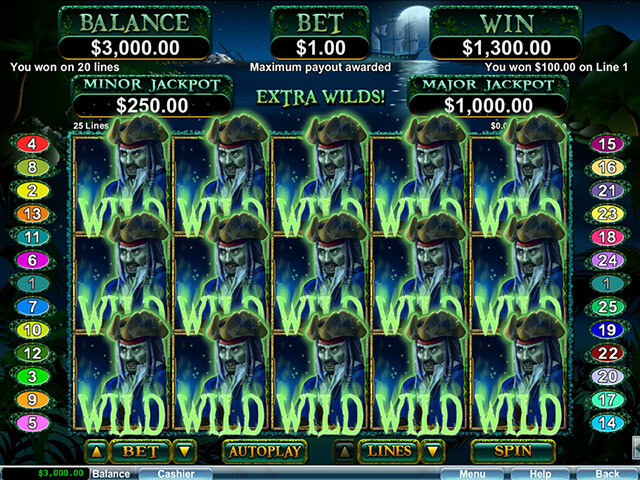 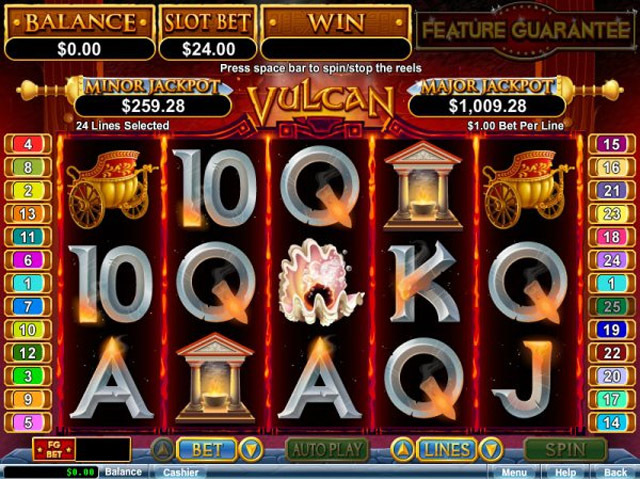 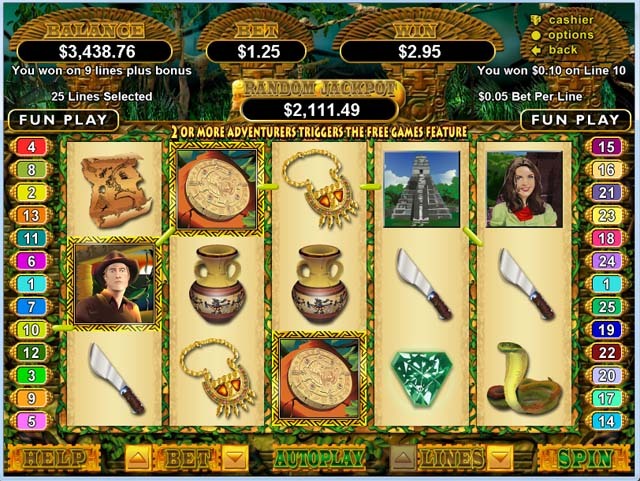 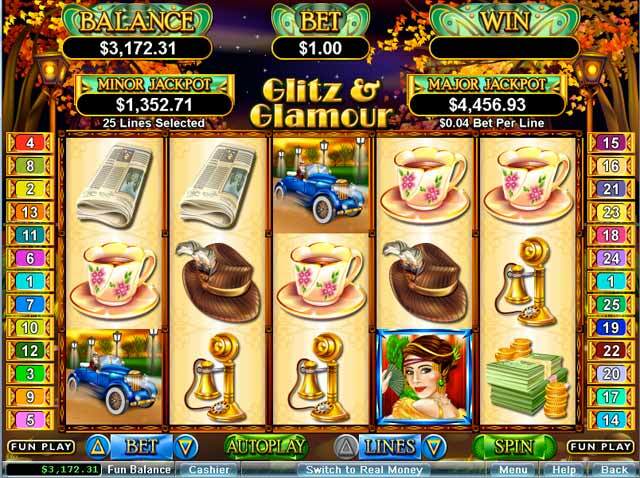 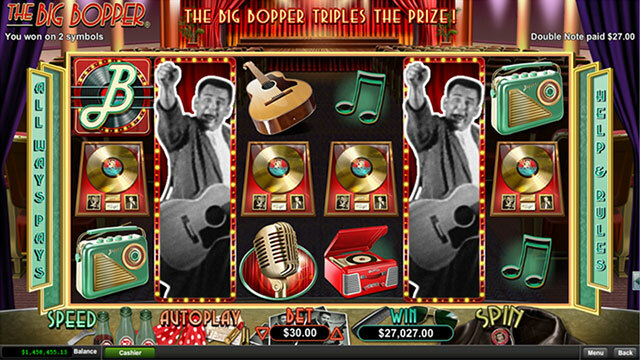 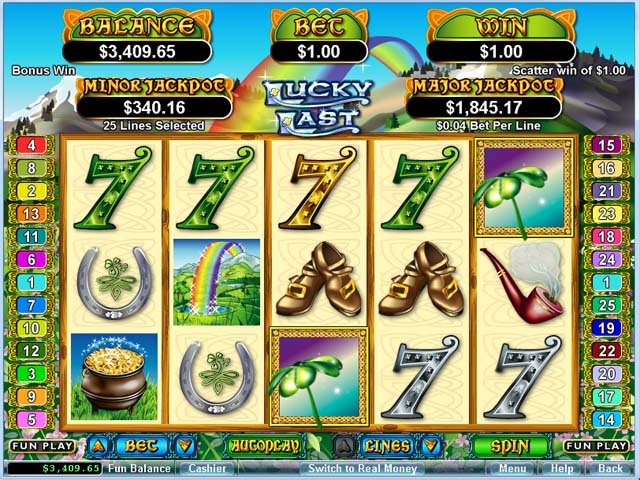 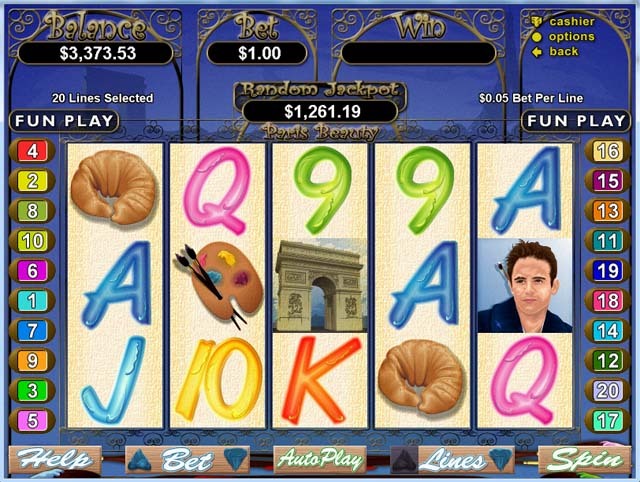 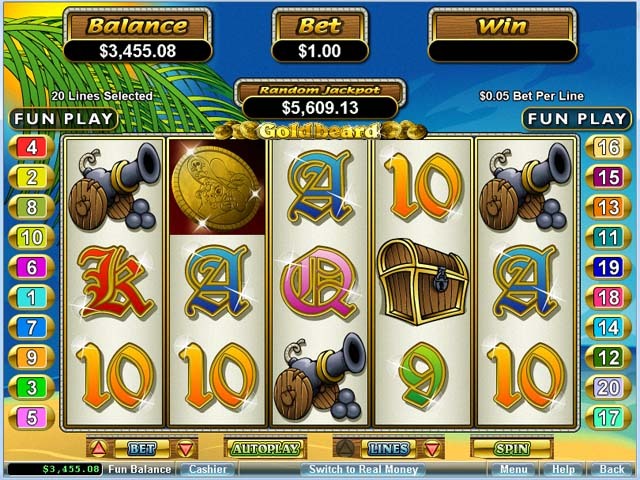 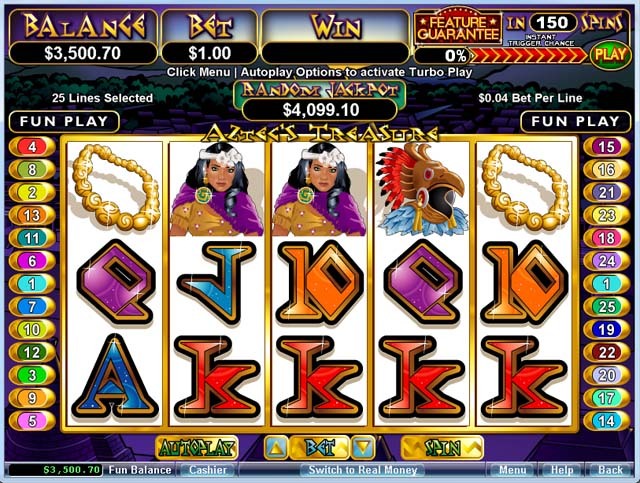 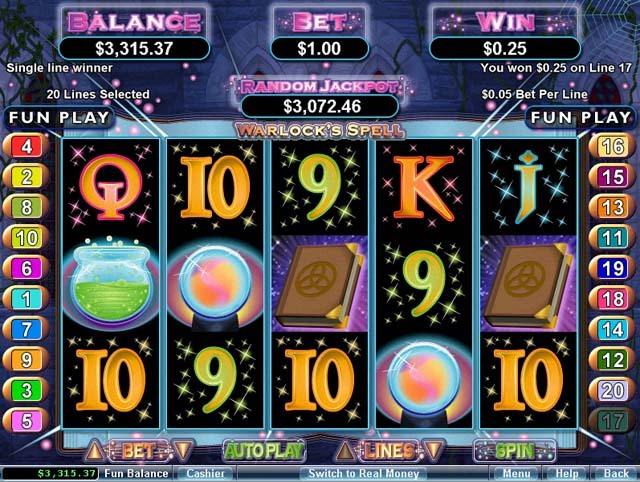 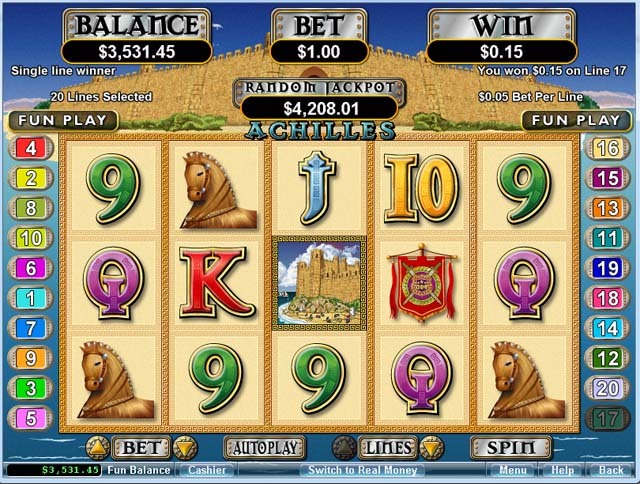 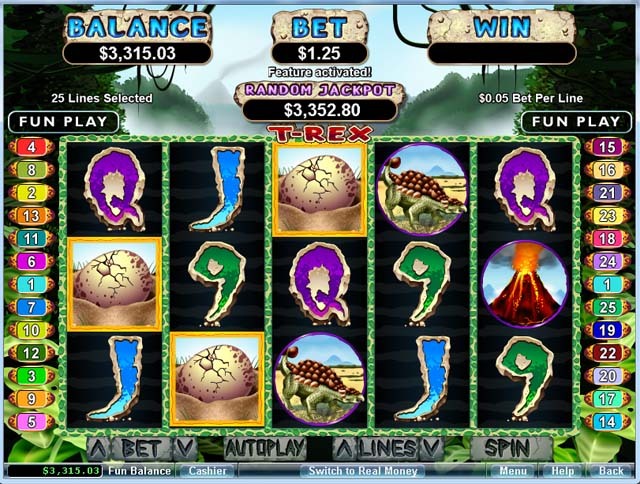 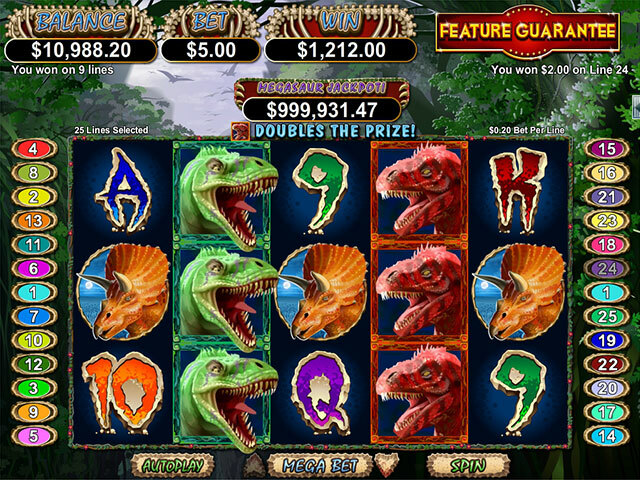 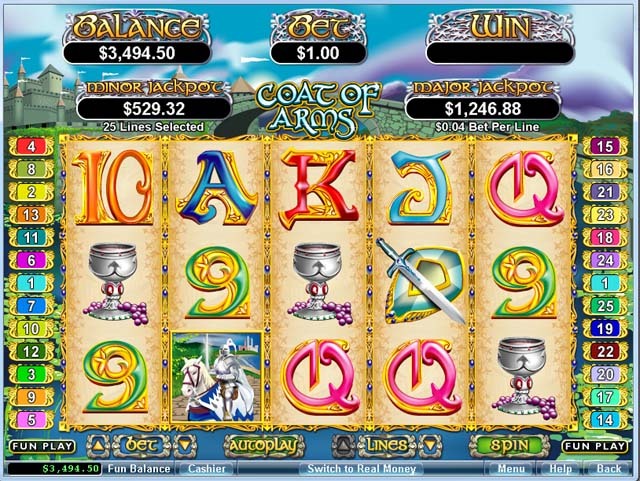 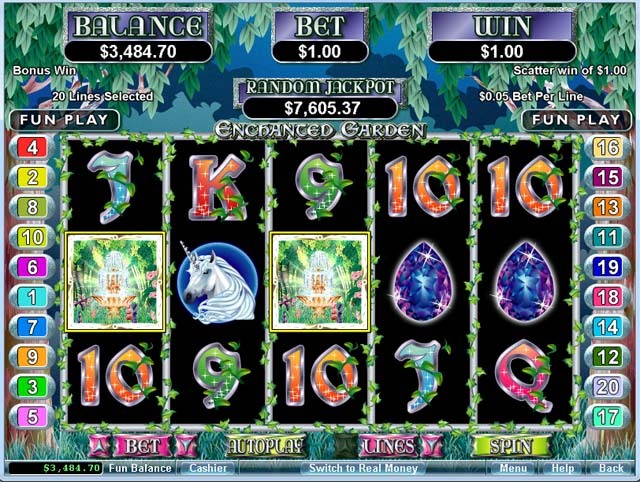 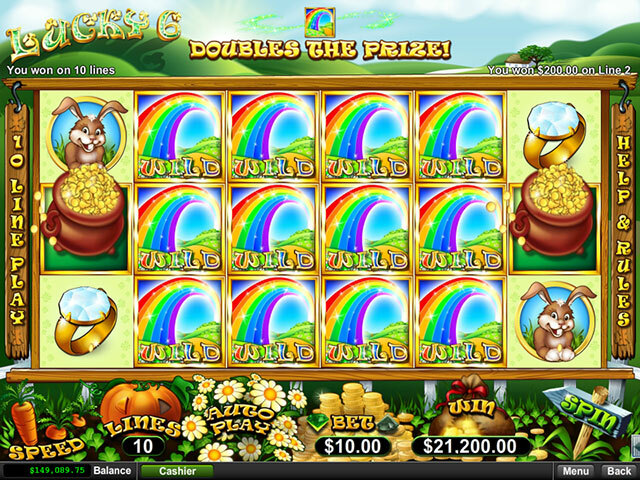 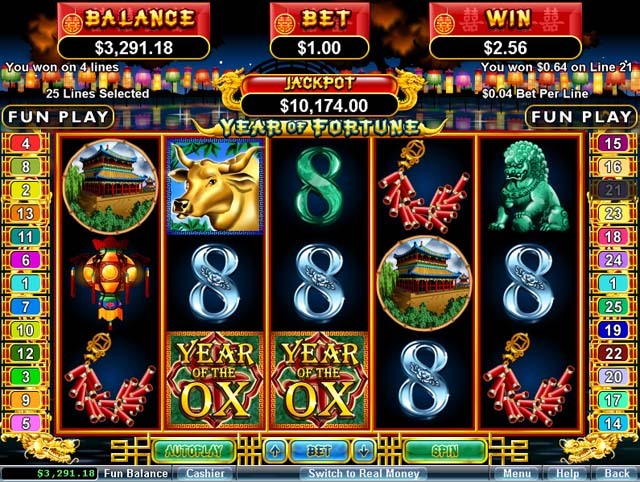 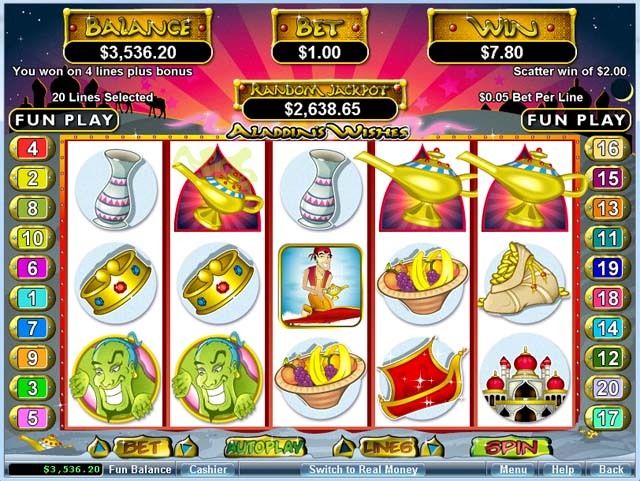 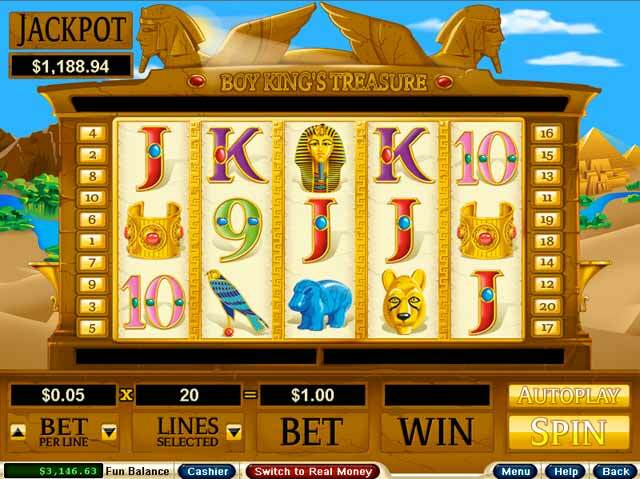 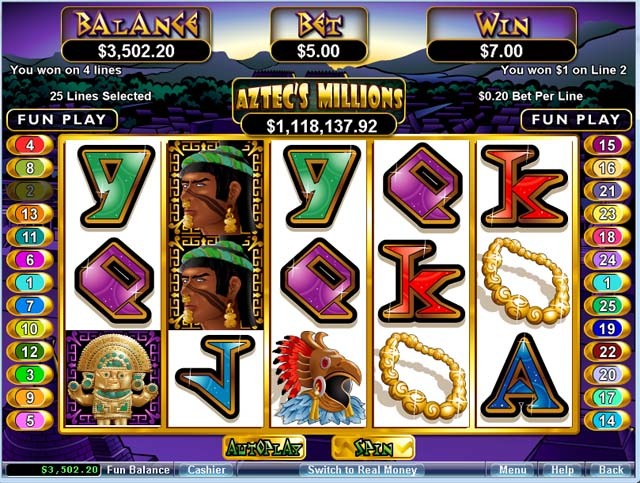 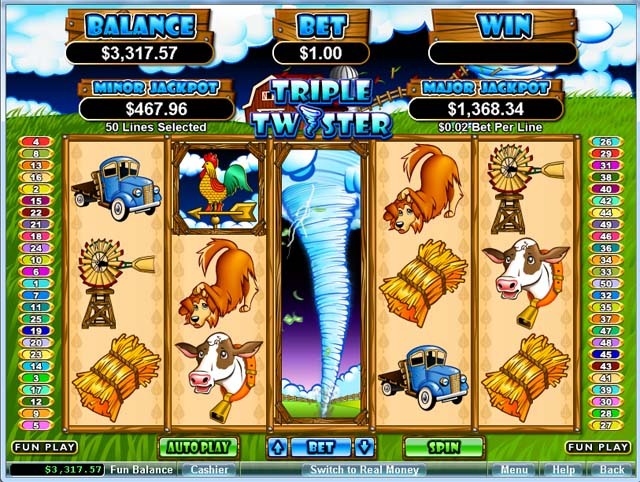 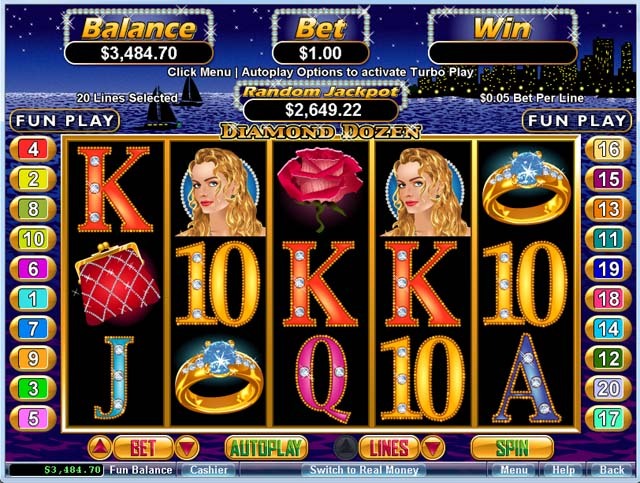 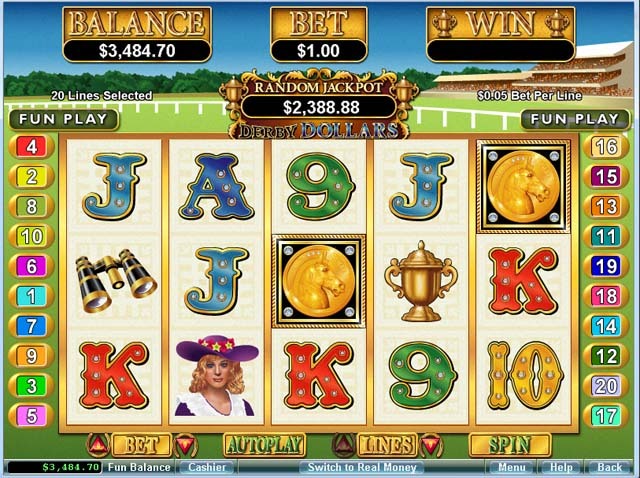 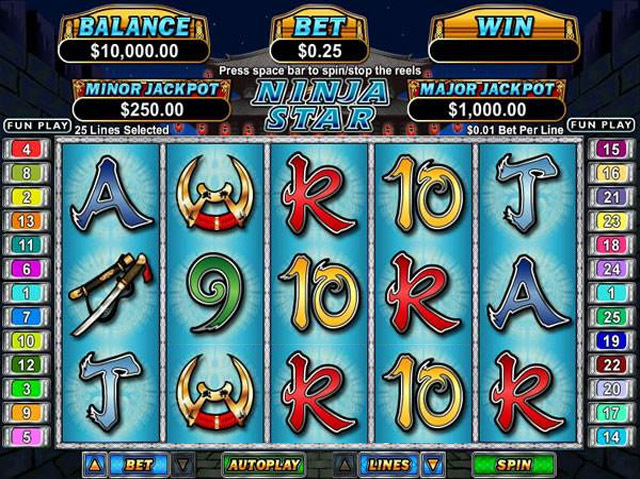 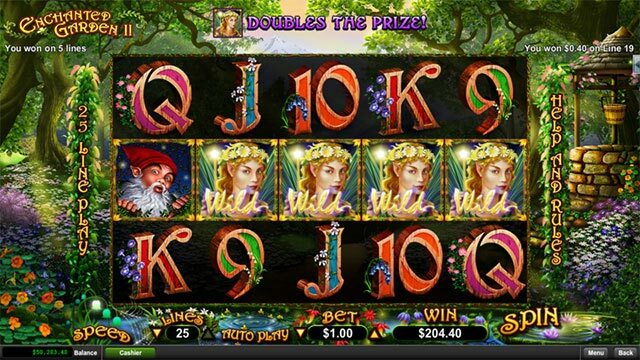 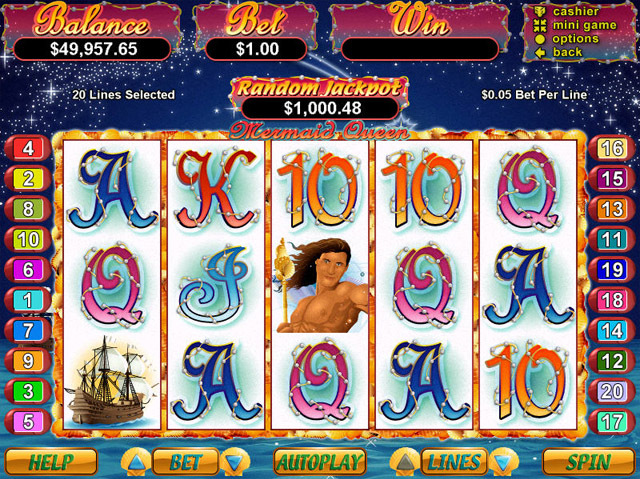 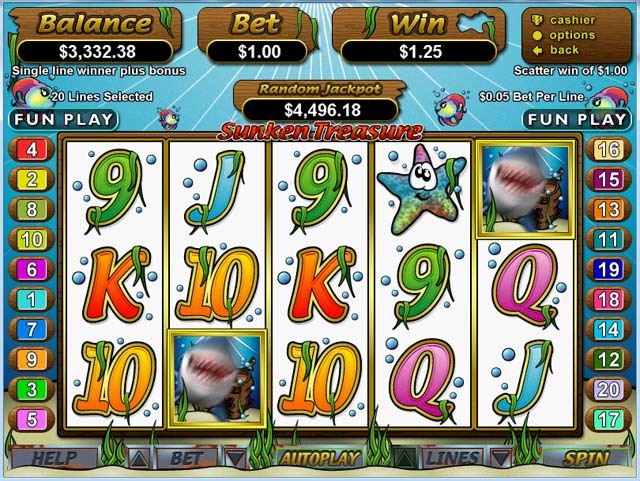 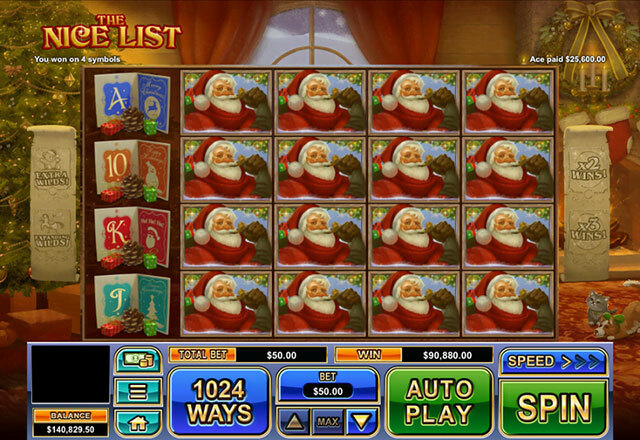 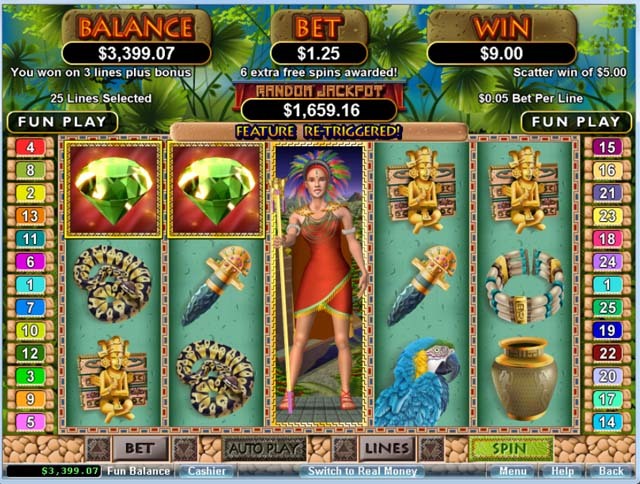 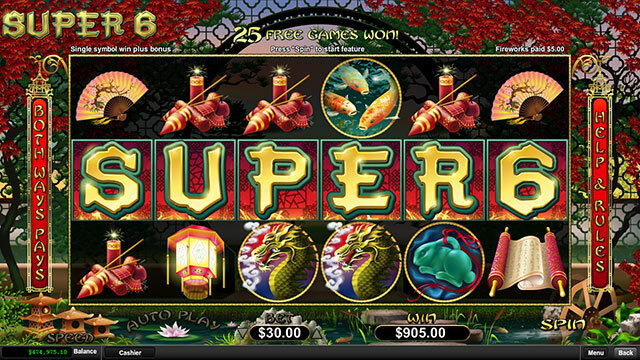 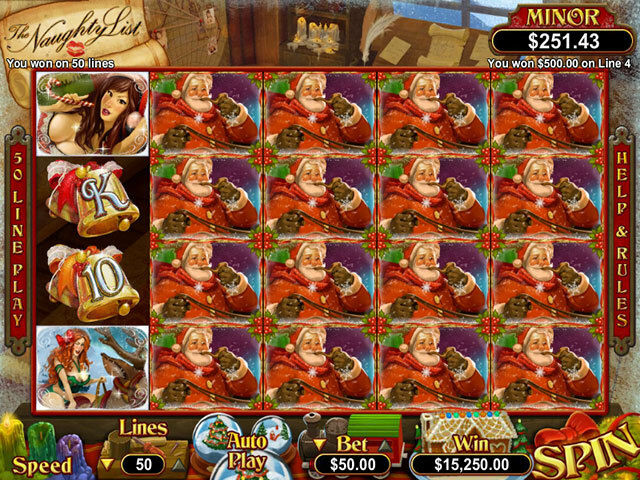 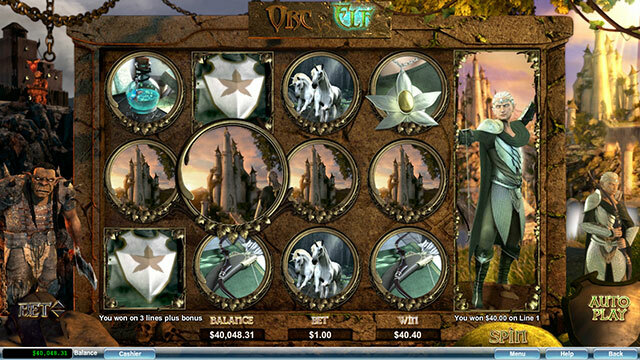 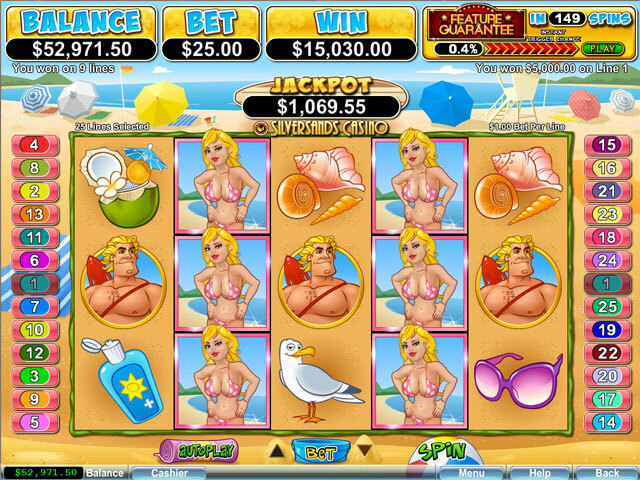 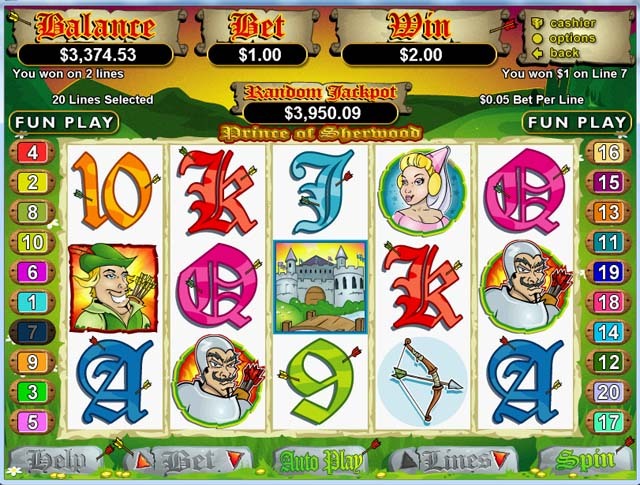 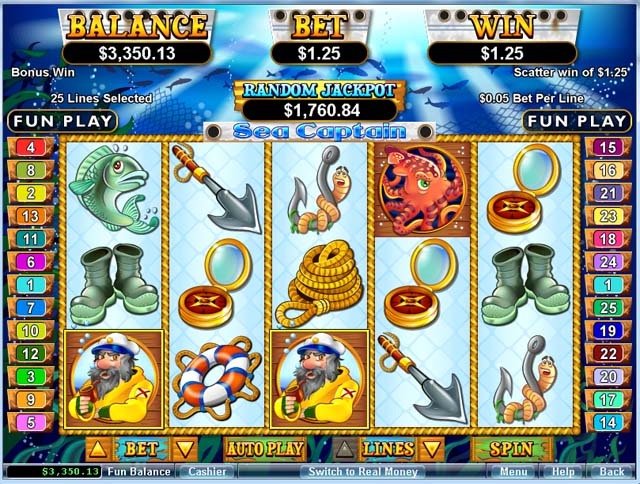 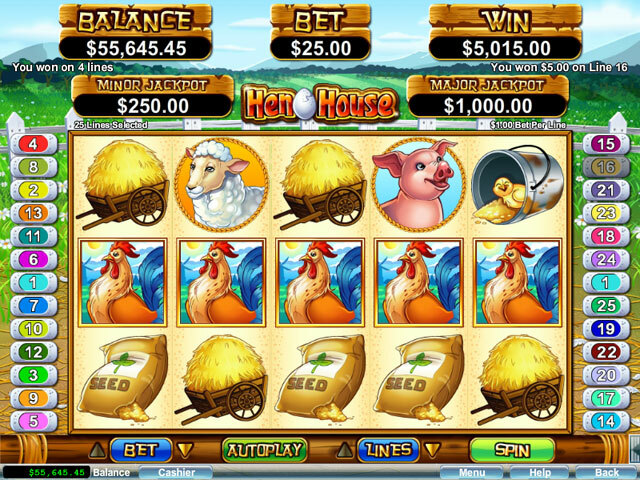 The bonuses often offer free spins, chances to win bigger prizes and will sometimes include wilds and scatter symbols. 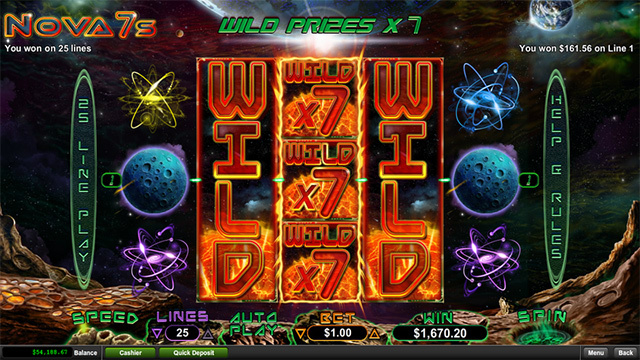 Wild: A wild takes the place of any other symbol in the case of a win. 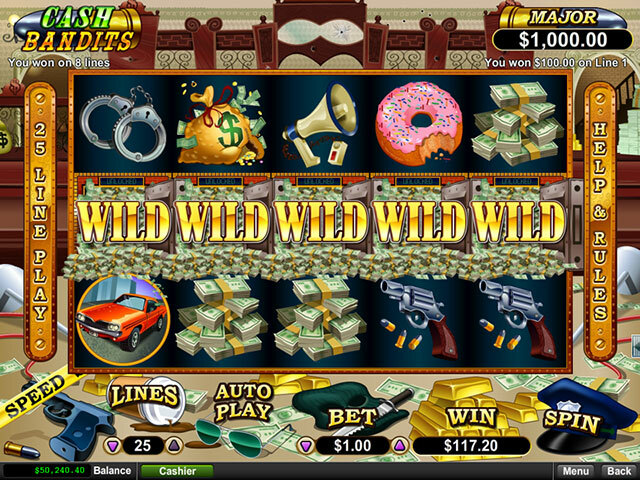 Wilds will act as a substitute in a slot game. 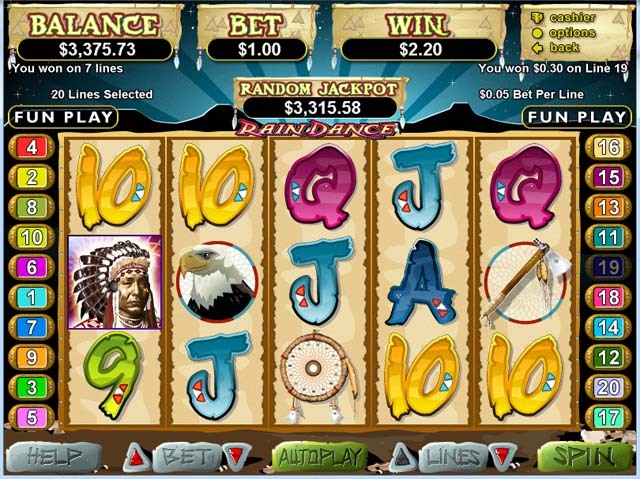 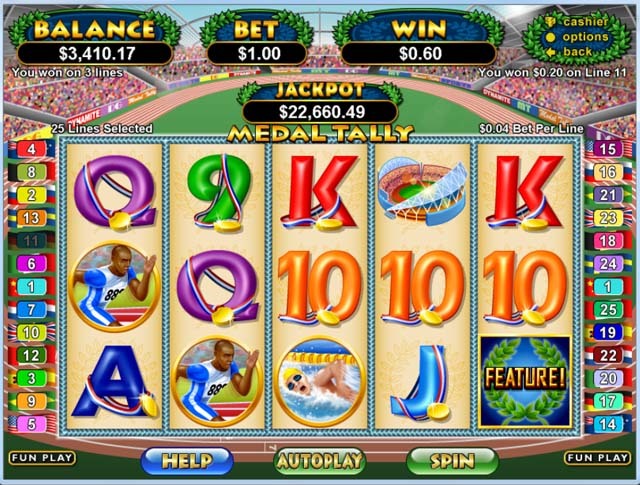 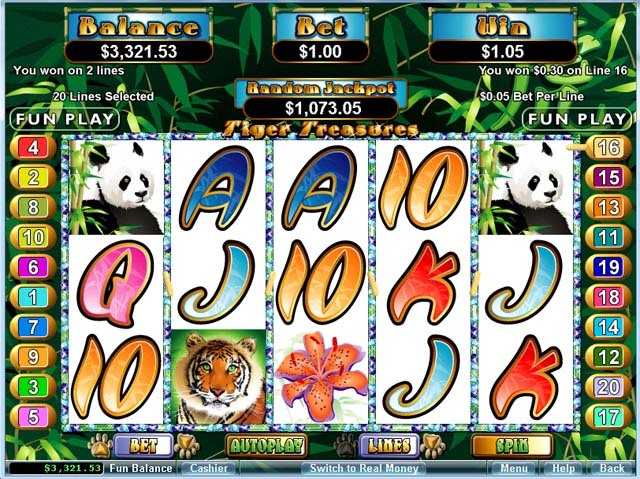 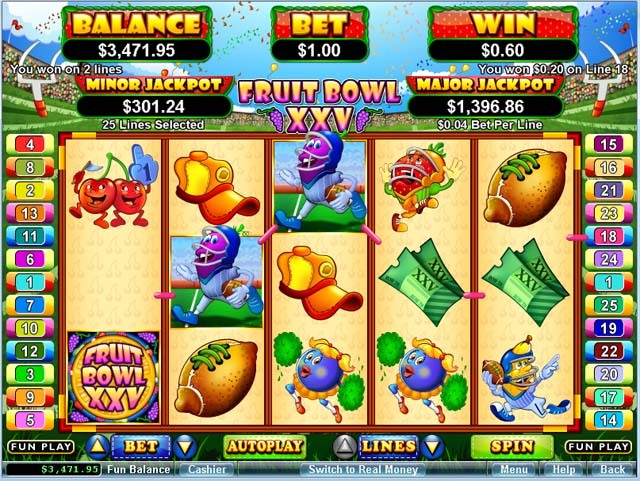 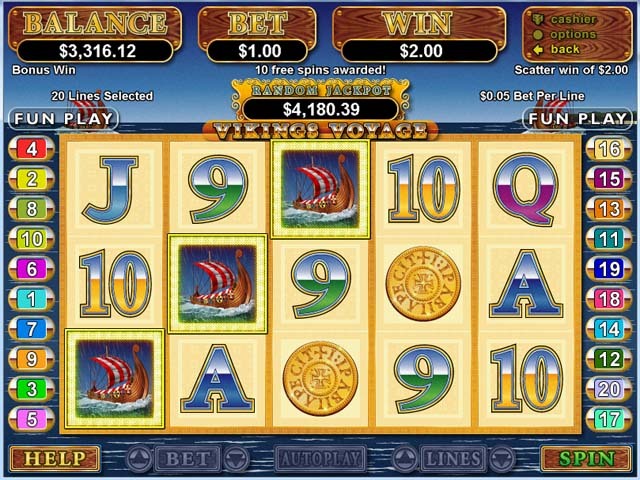 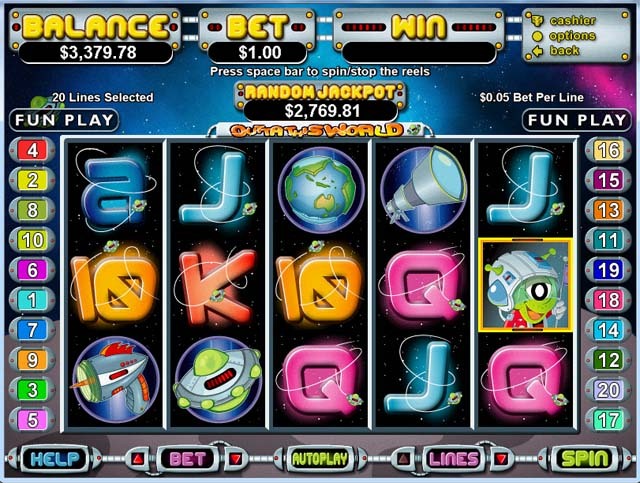 Scatter Symbols: Depending on the type of slot game, a can be a multiplier or give bonuses for a winning line. 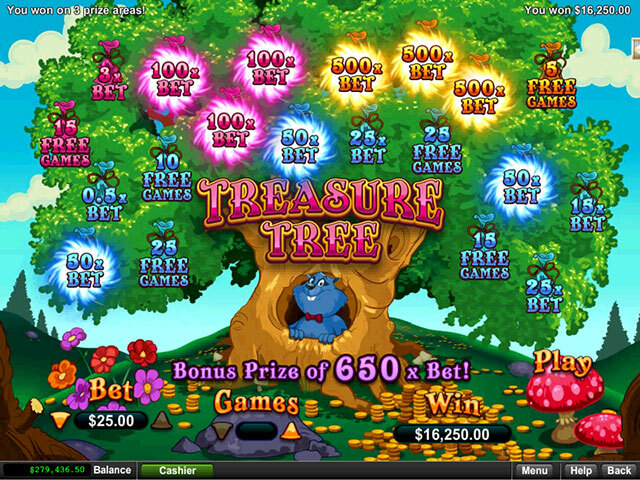 Autoplay: Rather than having to click and make bets for every single game constantly, a player can turn on autoplay. 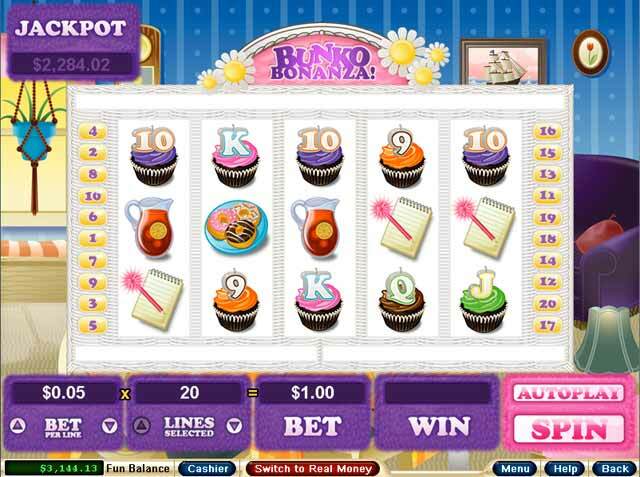 Autoplay will automatically press the spin button in the slot software, and all winnings added to the player's bankroll as they happen. 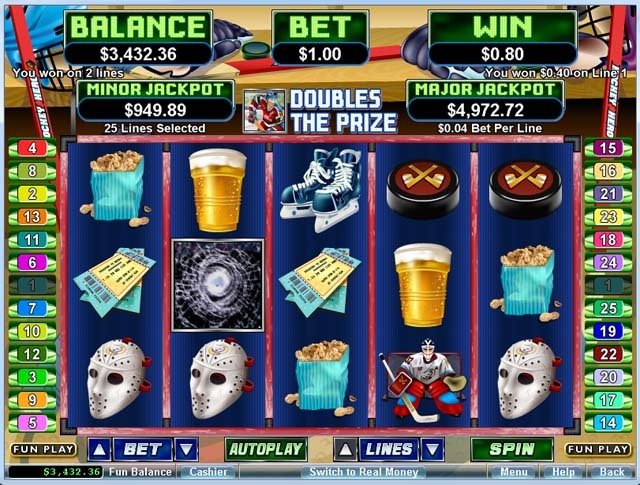 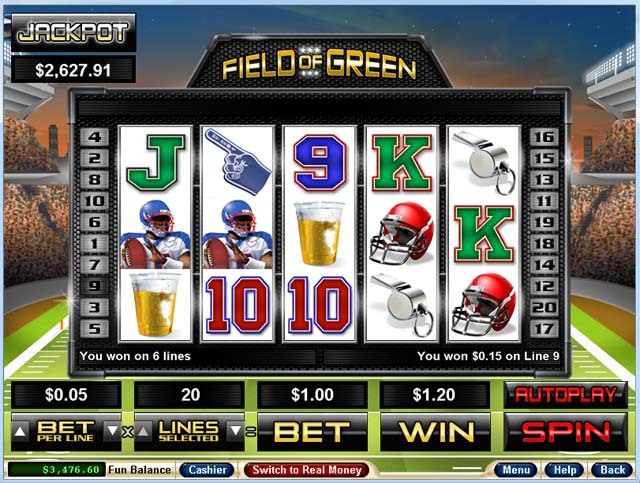 Lines: Lines are where a player places bets on a slot machine. 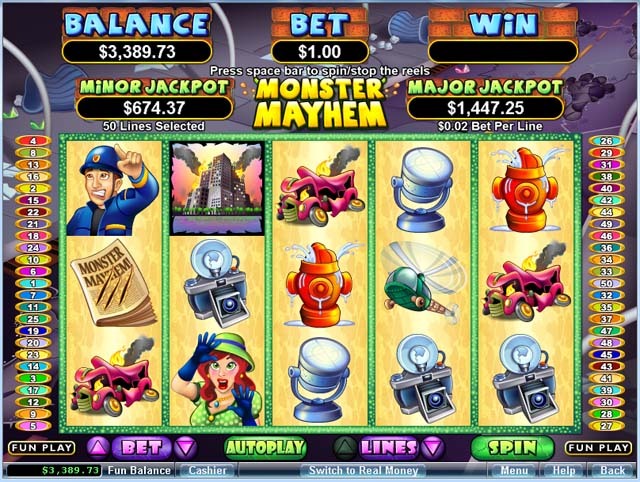 In most cases, a max bet will activate all of the pay lines on a slot machine. 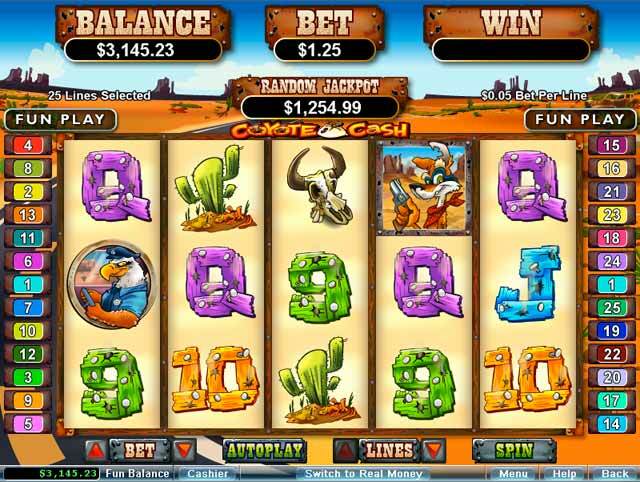 Credits: When a player deposits money into a game, this deposit is considered credits. 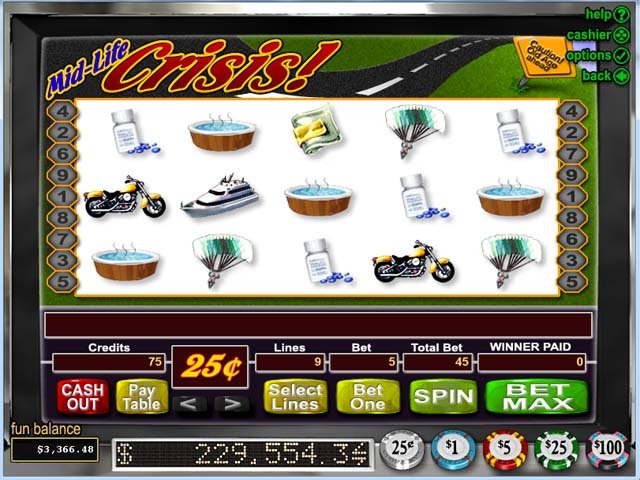 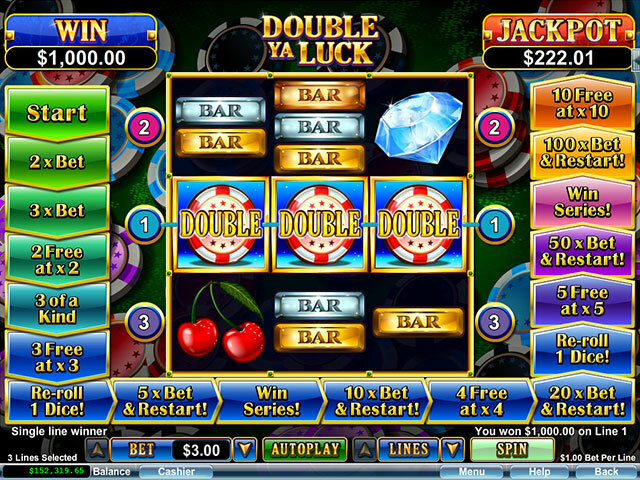 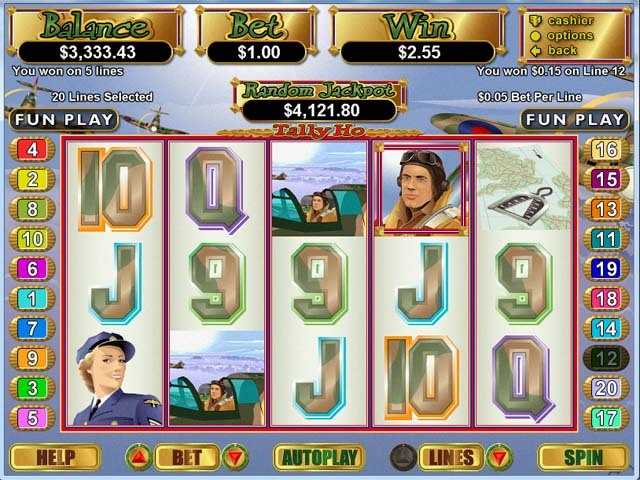 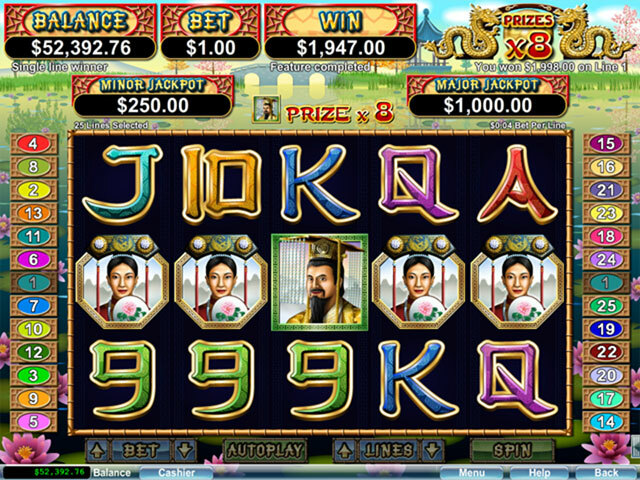 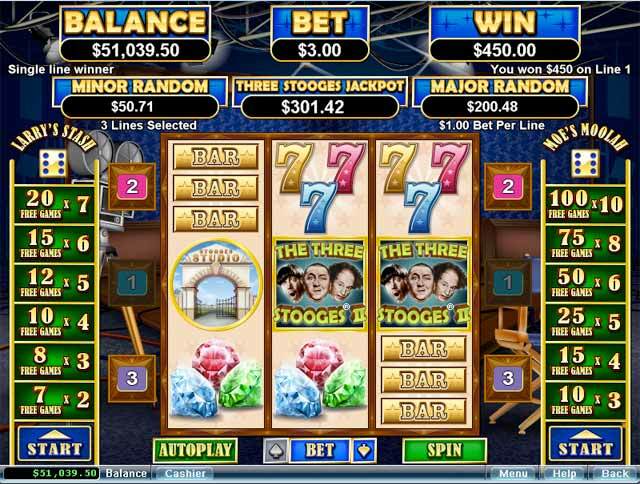 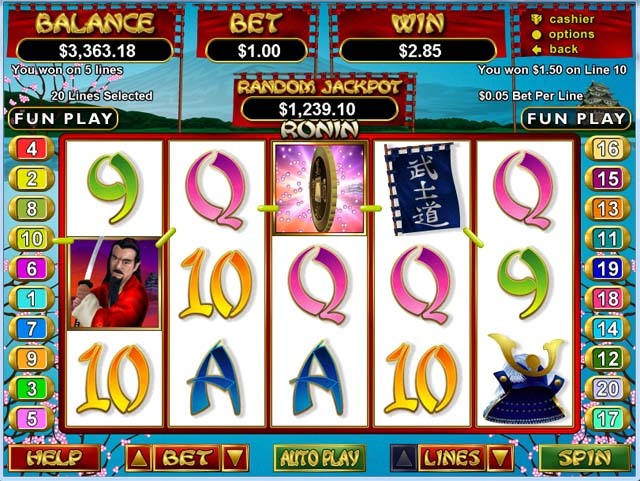 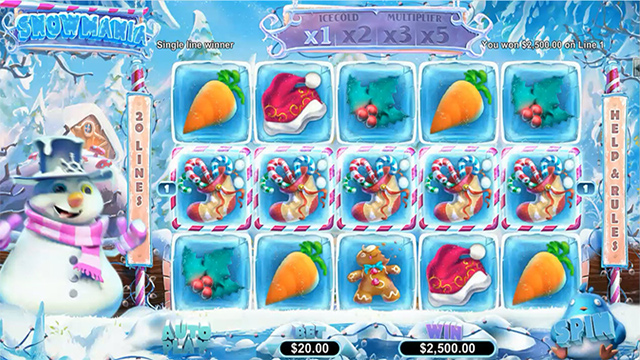 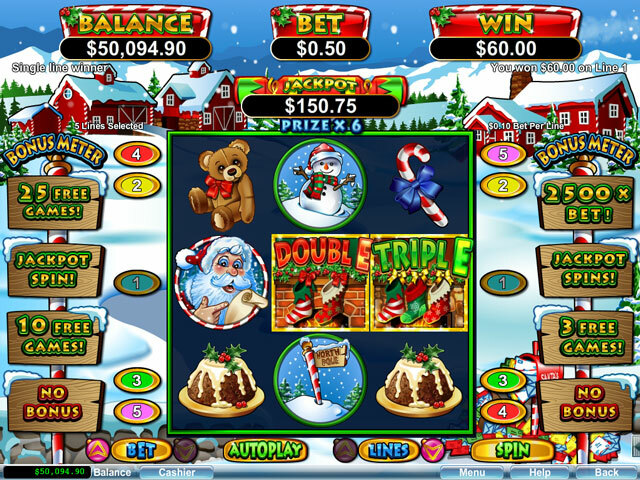 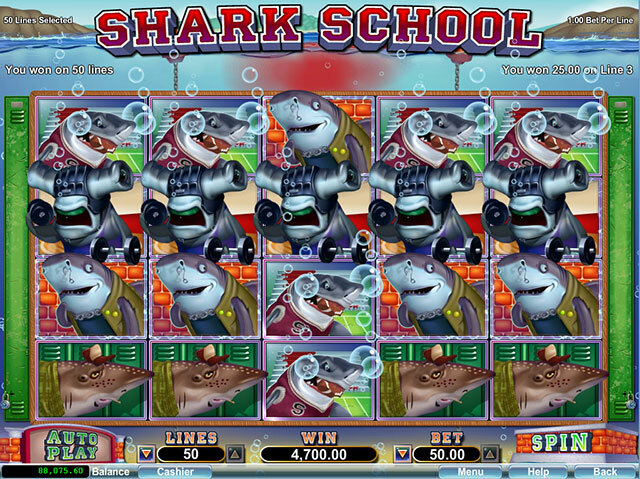 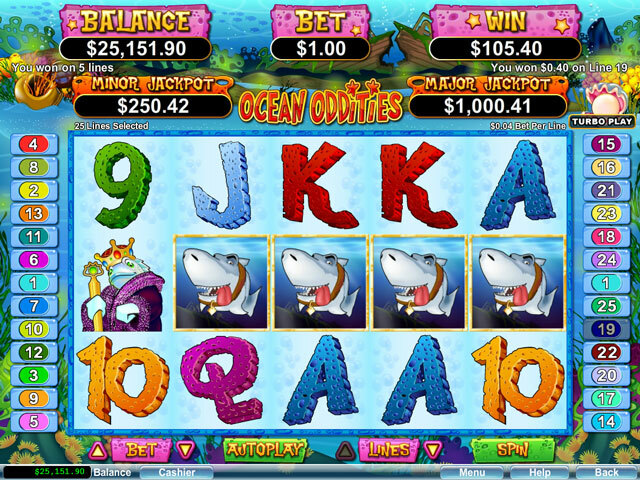 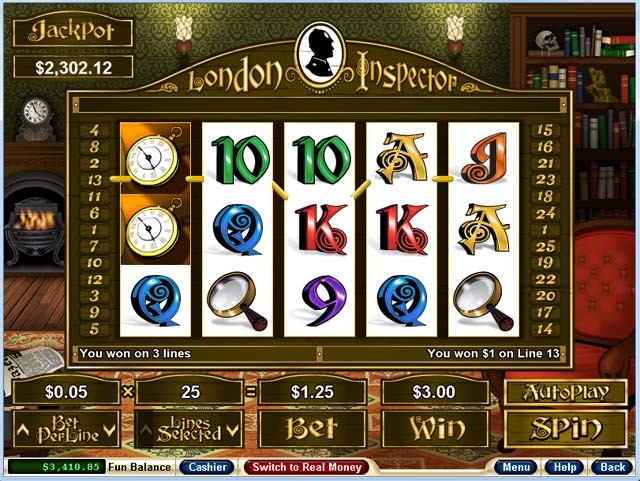 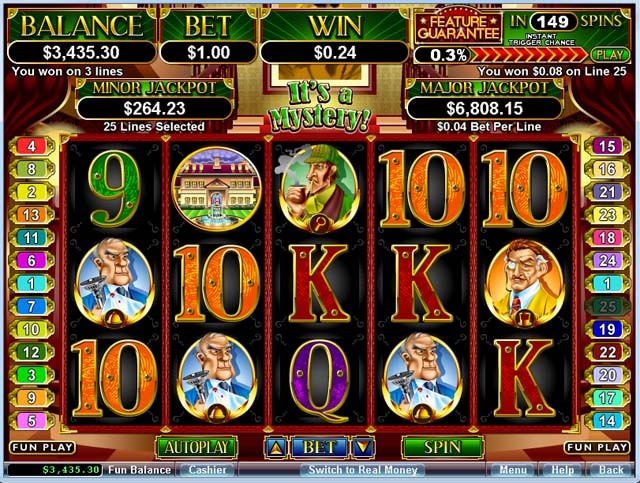 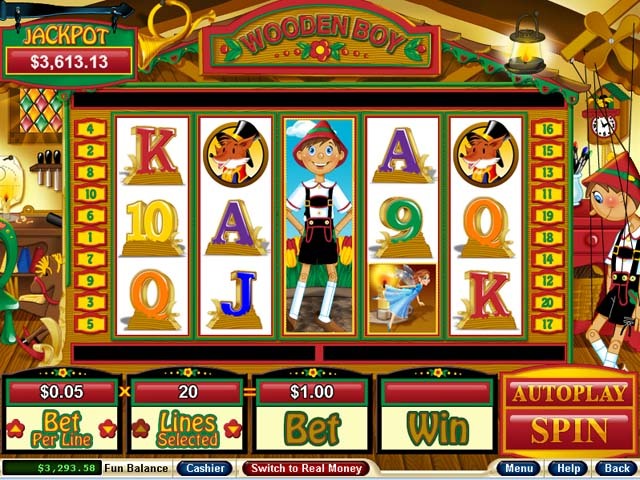 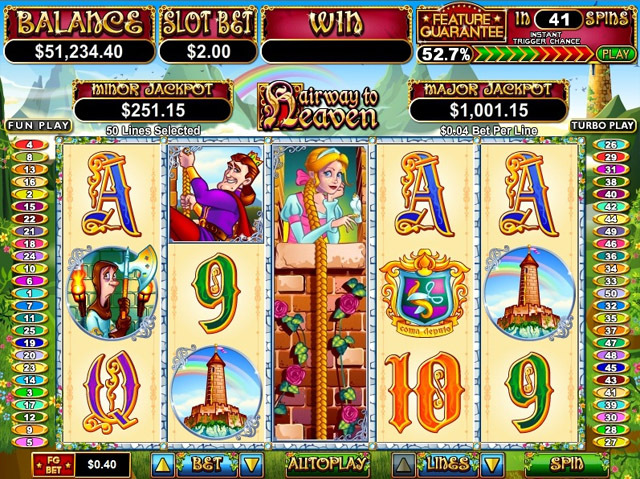 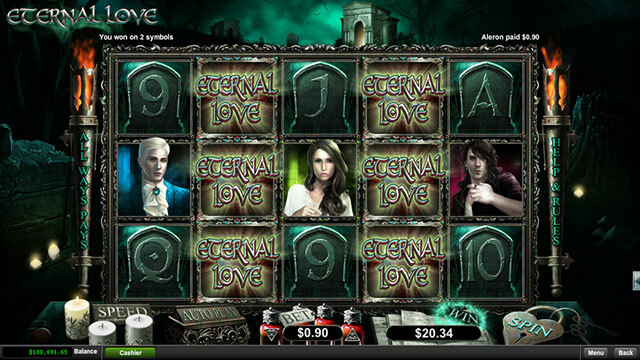 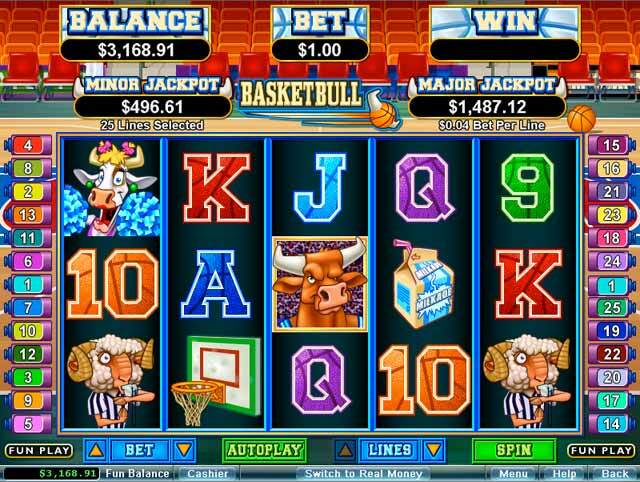 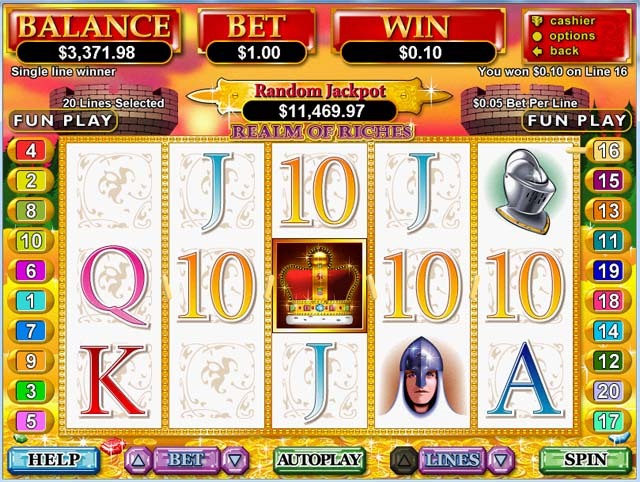 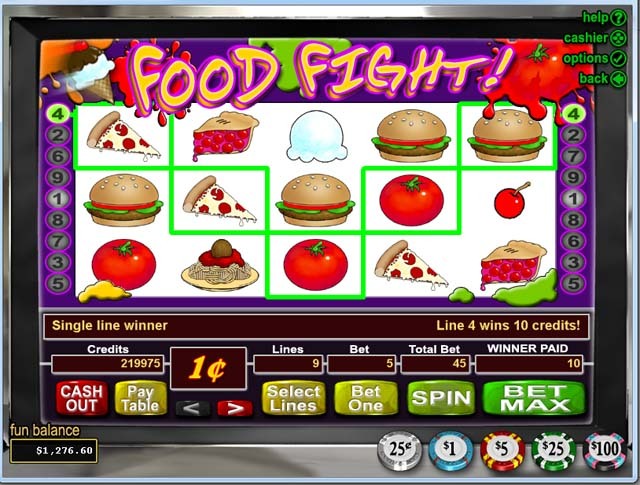 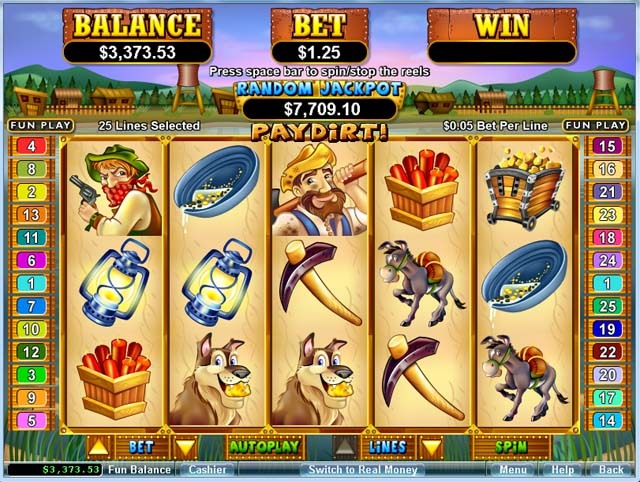 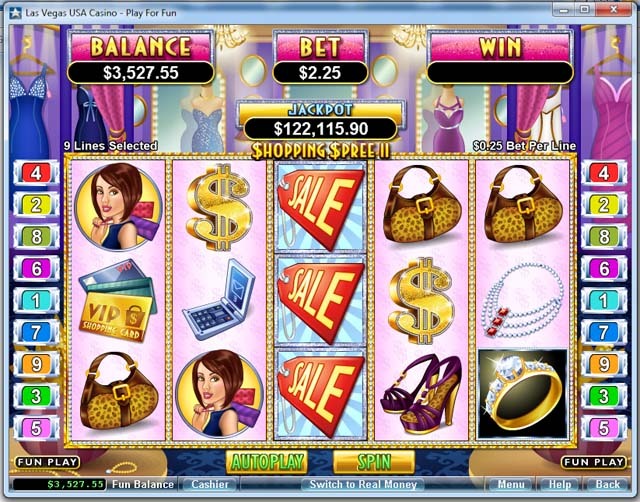 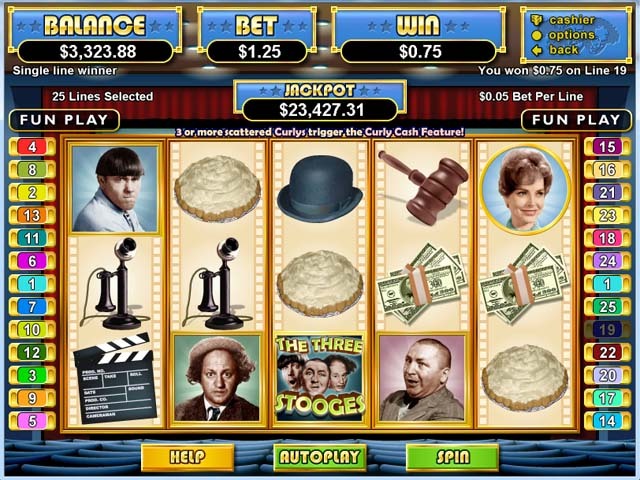 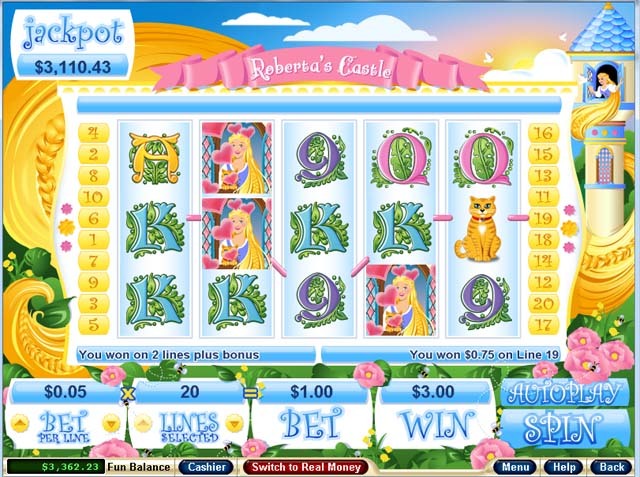 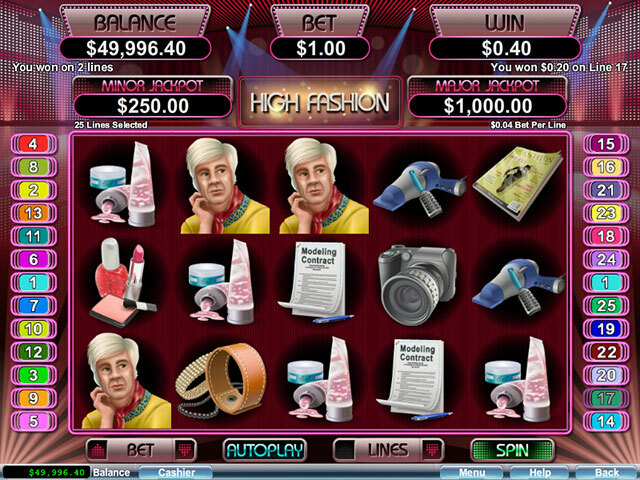 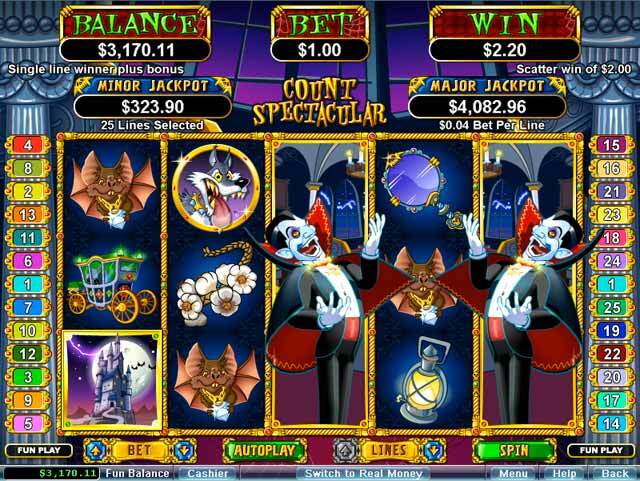 The credits are used to make bets on the slot game. 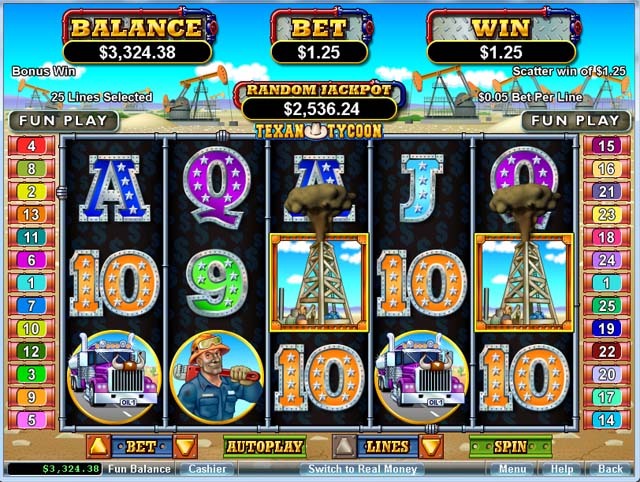 Multiplier: A multiplier gives out additional percentages as a bonus. 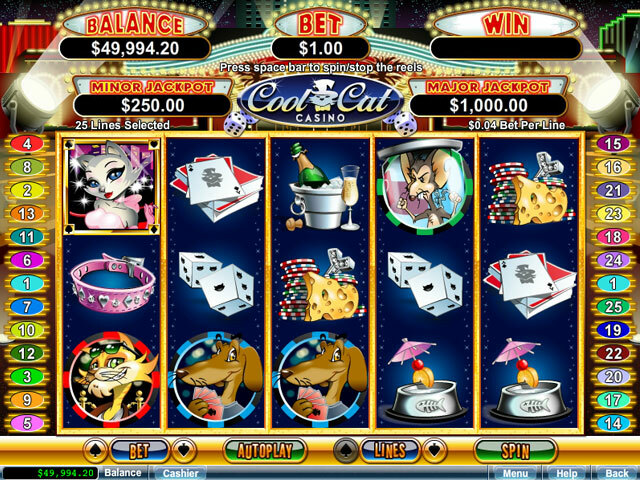 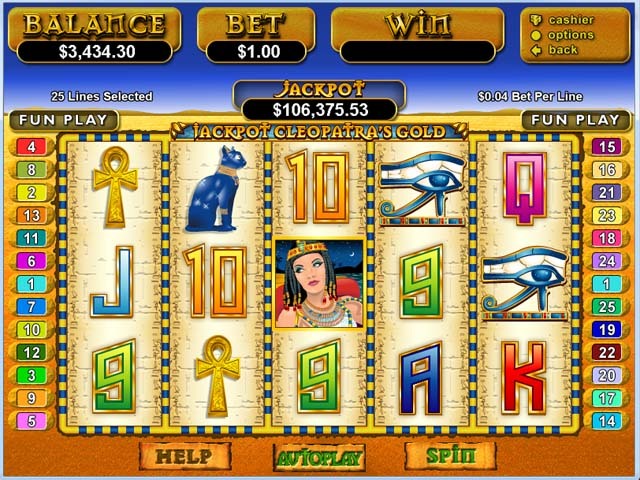 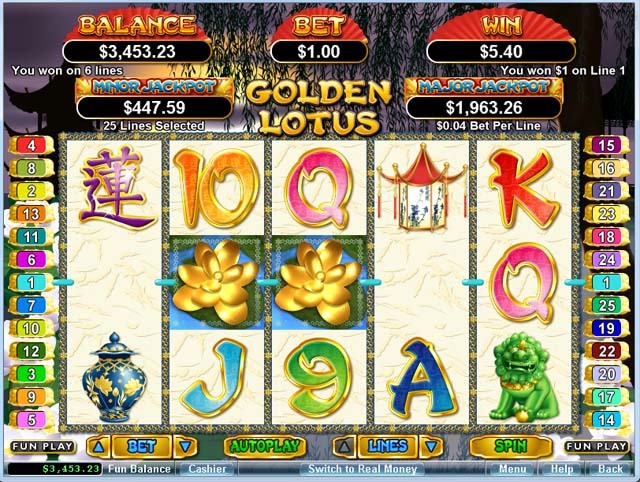 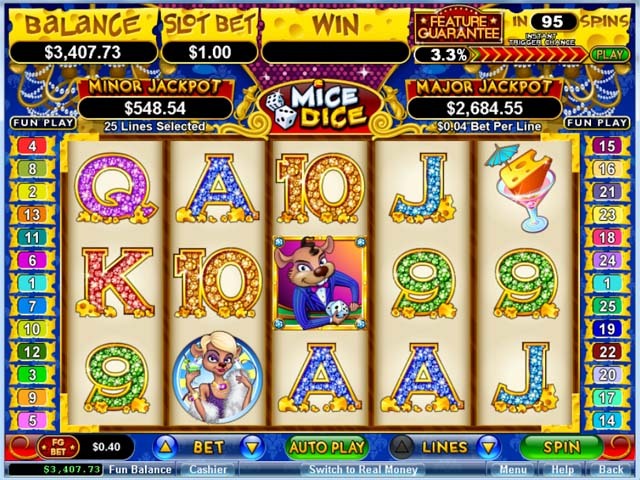 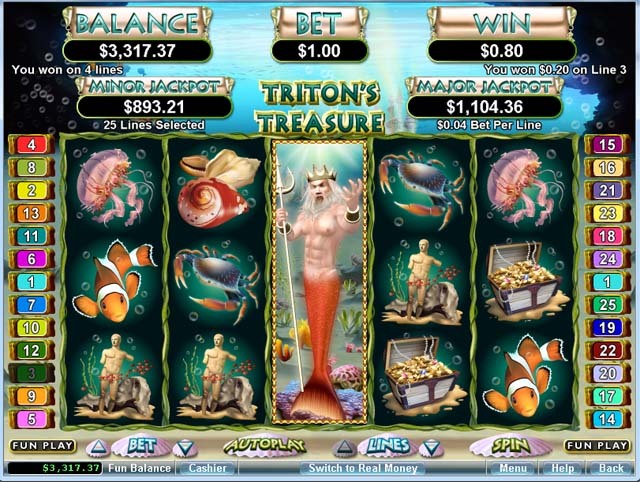 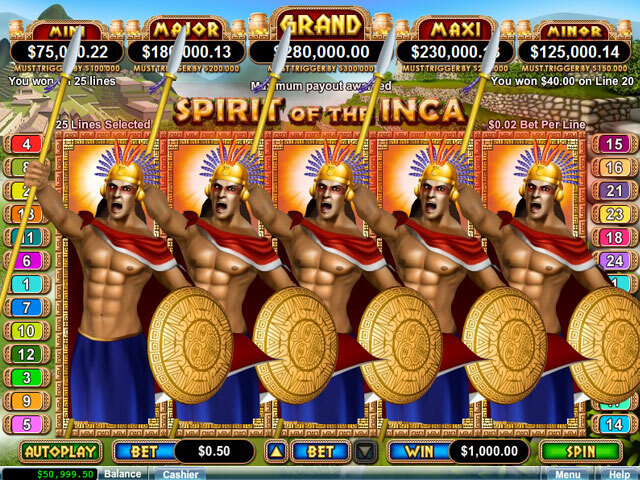 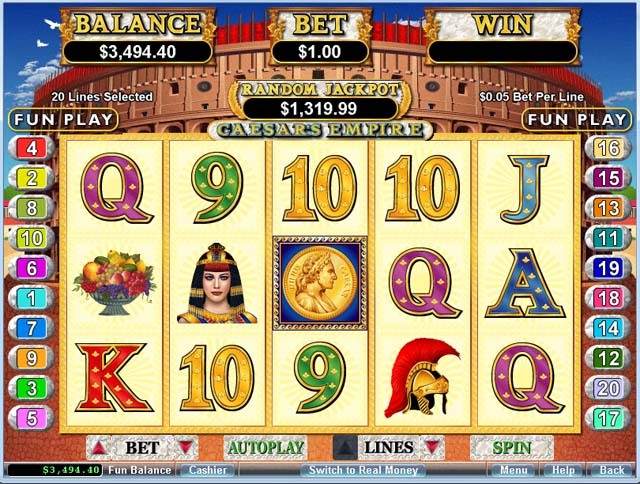 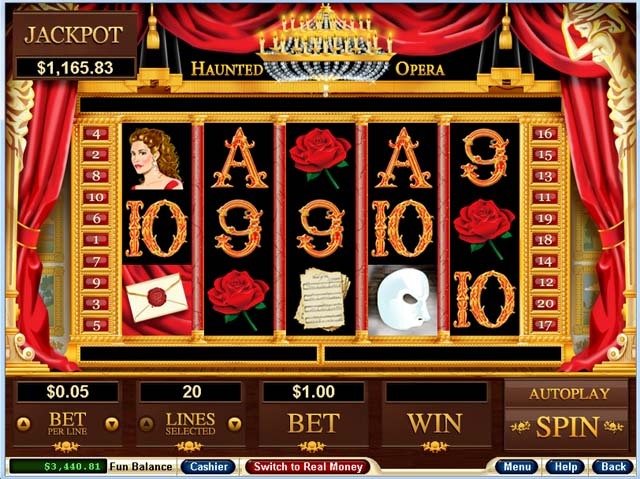 It is considered a game feature and can increase payouts in specific online slot games. 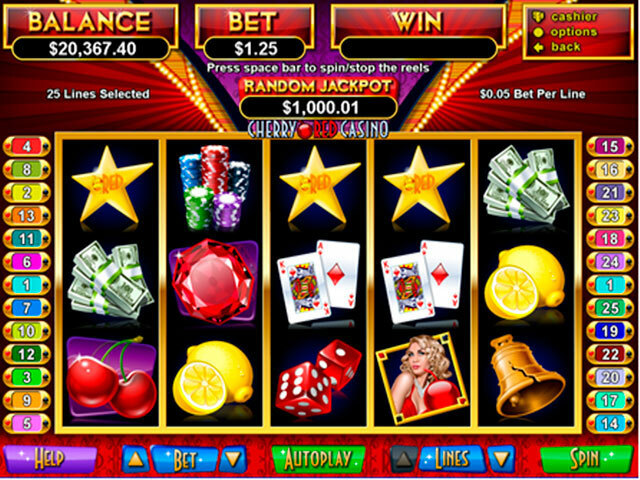 Payout: Payouts equal the winnings a player receives when they are finished playing a slot. 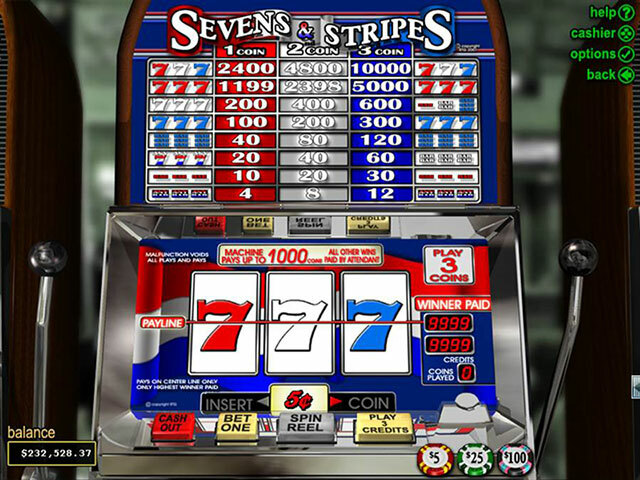 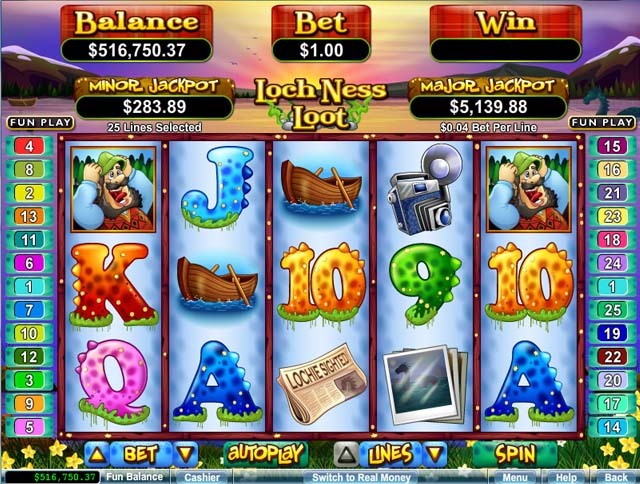 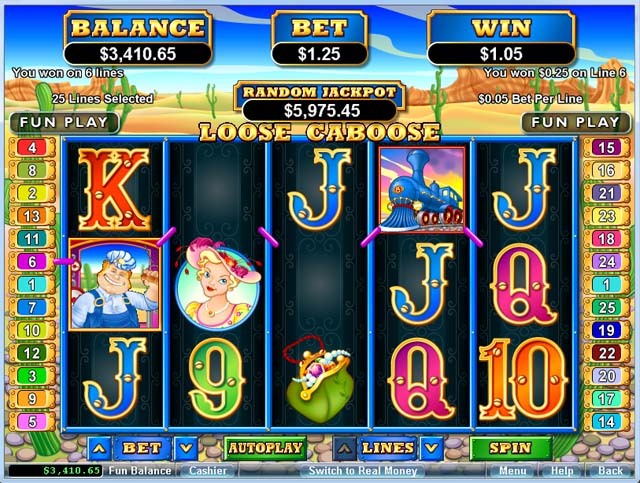 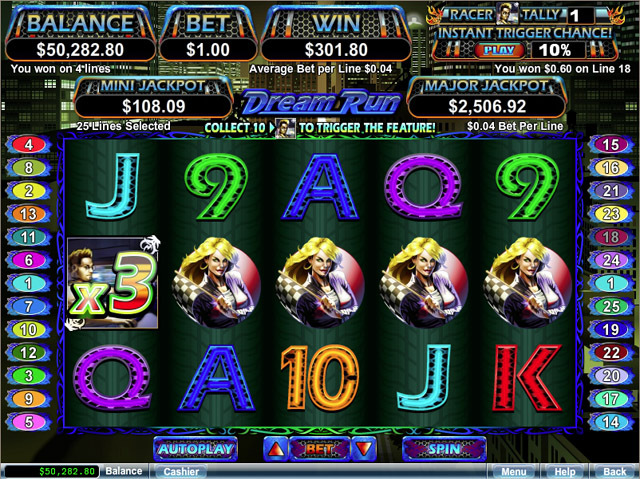 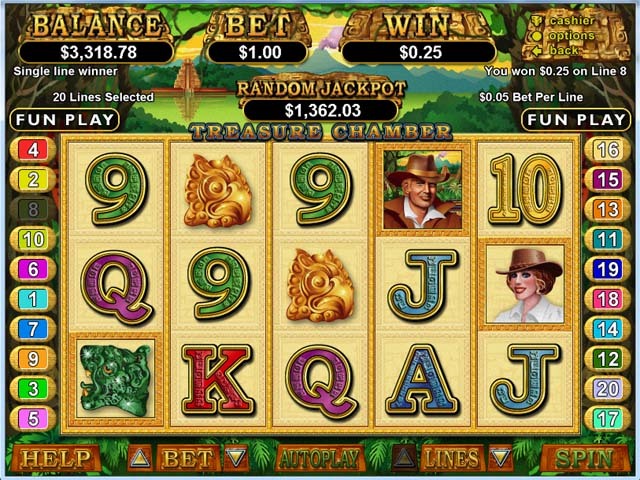 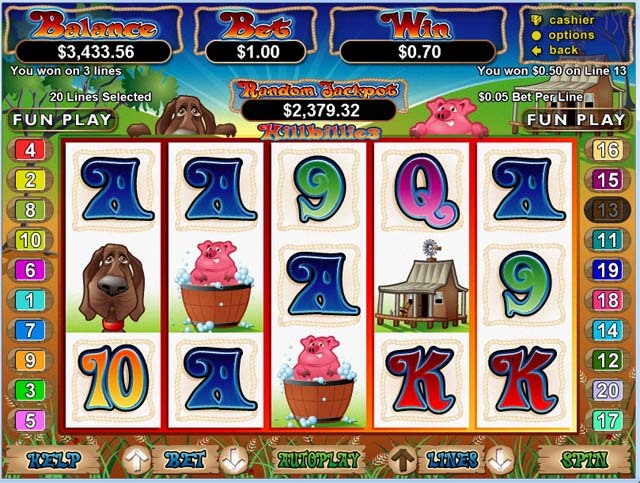 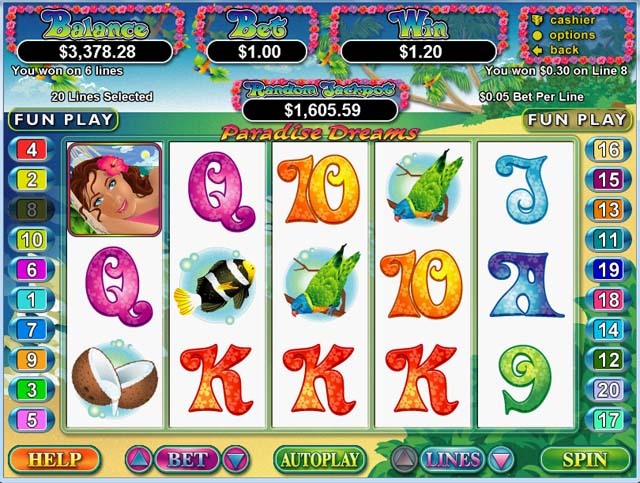 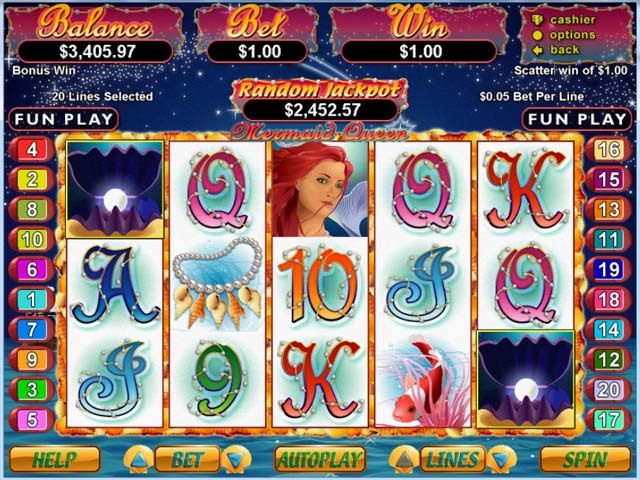 Progressive Slots: These type of slot machines have a jackpot that grows until a player wins. 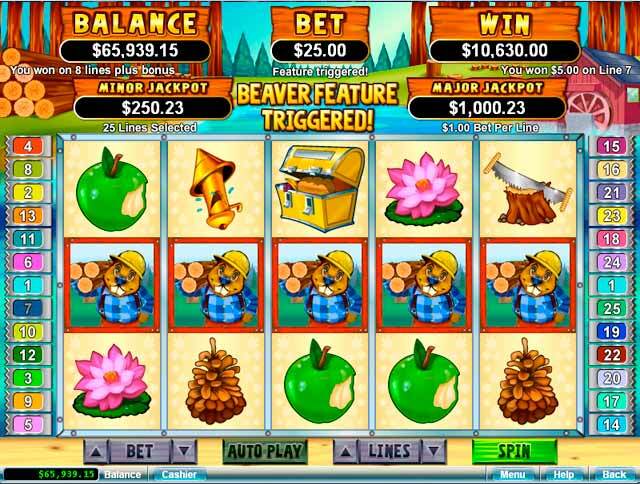 Out of all of our online casino games, slots are the most popular, and with a selection like ours, this should be of no surprise. 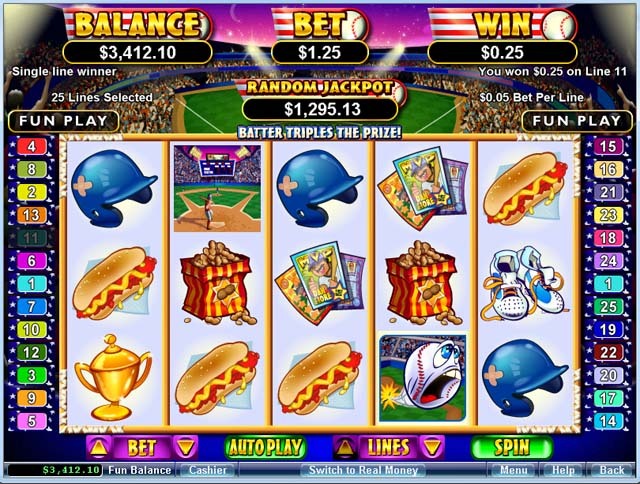 These come in a three reel or five reels, and the number of pay lines varies by each game. 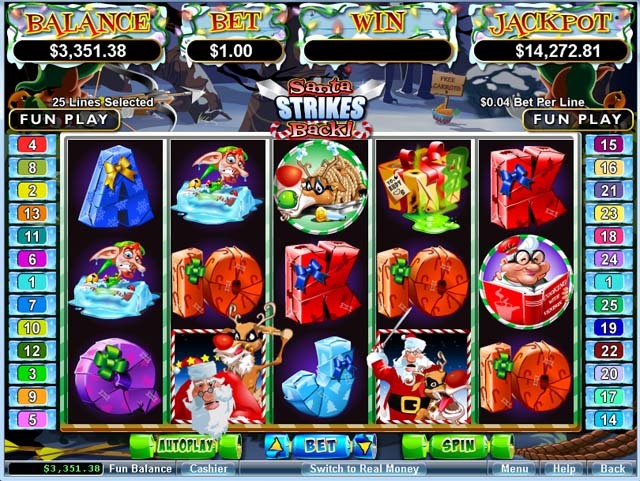 Slot games have varying themes that run throughout the game, and it is one of the fastest ways to gamble since a spin takes mere seconds. 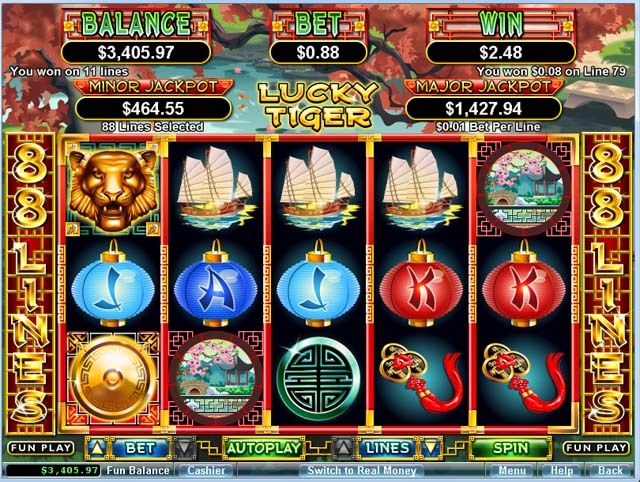 Many of our slots have bonus rounds you can activate, as well as free spins and wild cards to help you achieve as many winning pay lines as possible.